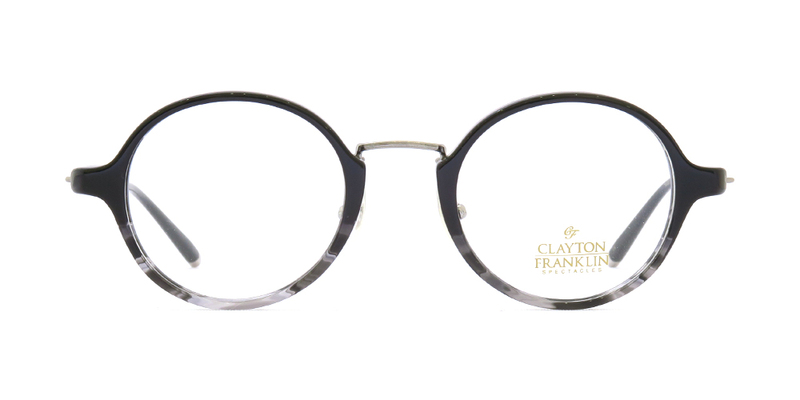 beautiful oval design using the historical technique, metal rims covered with thin plastic. 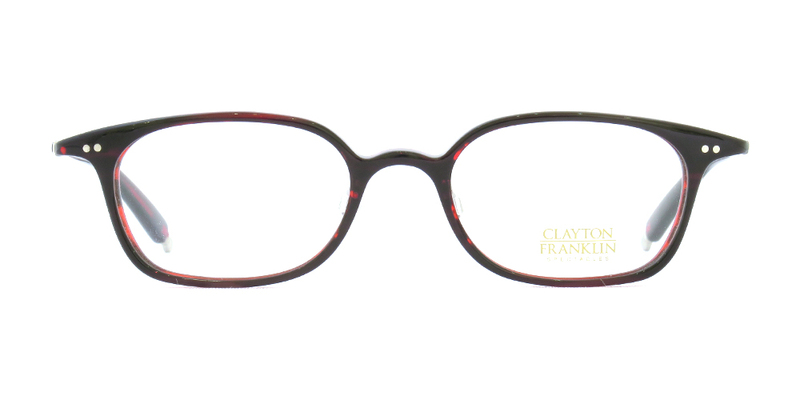 different colors of plastic are used with front and temple tips. 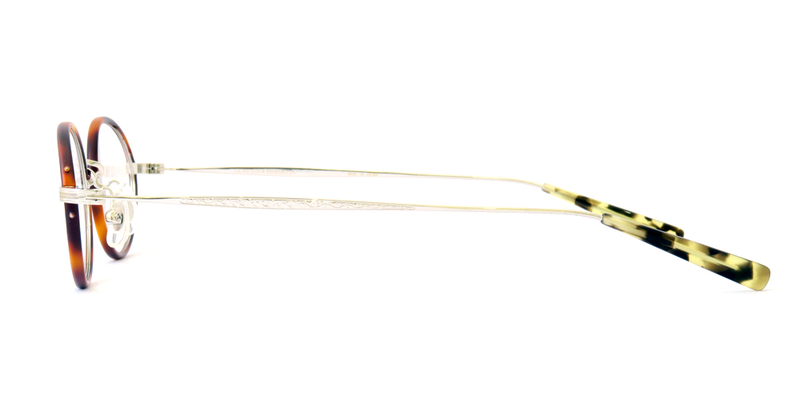 bridge, endpiece, temple have beautiful patterns. 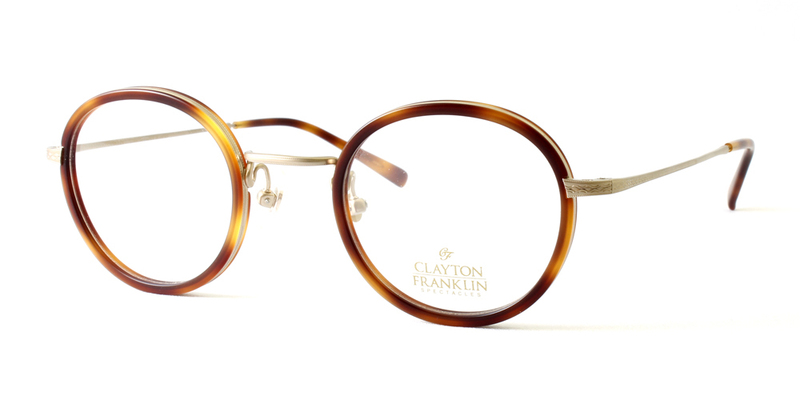 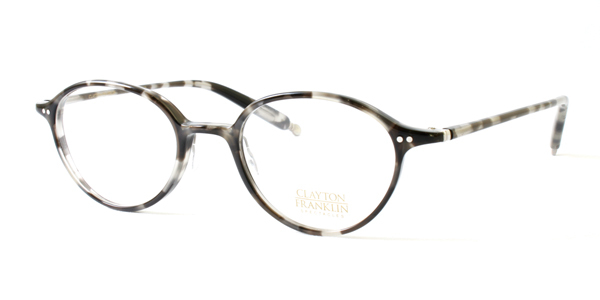 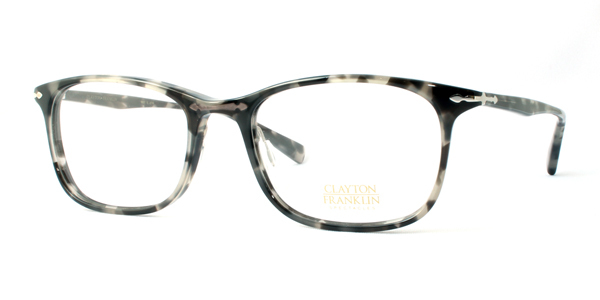 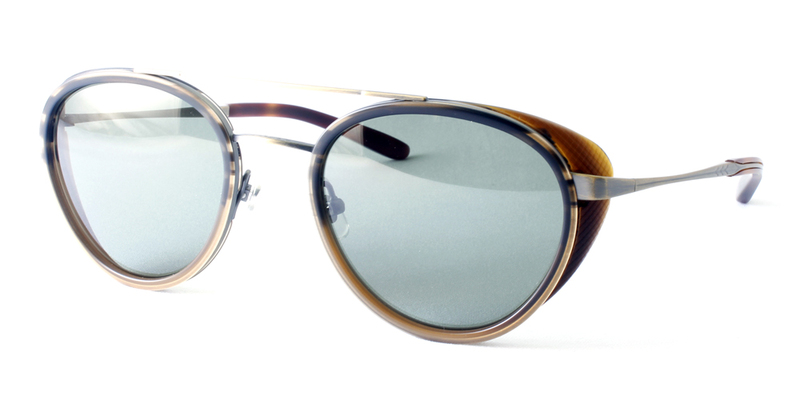 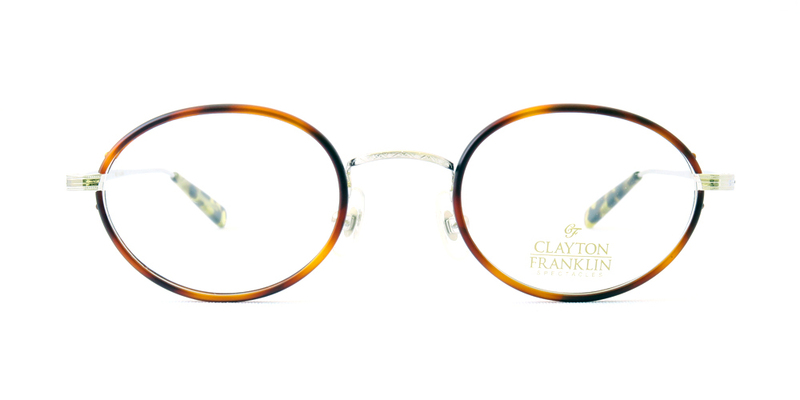 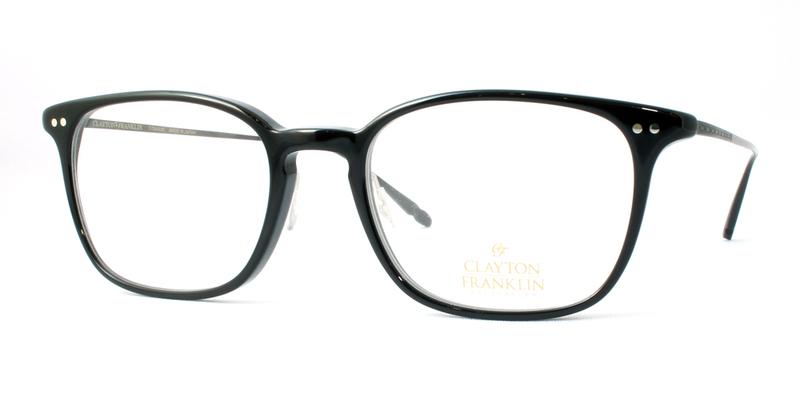 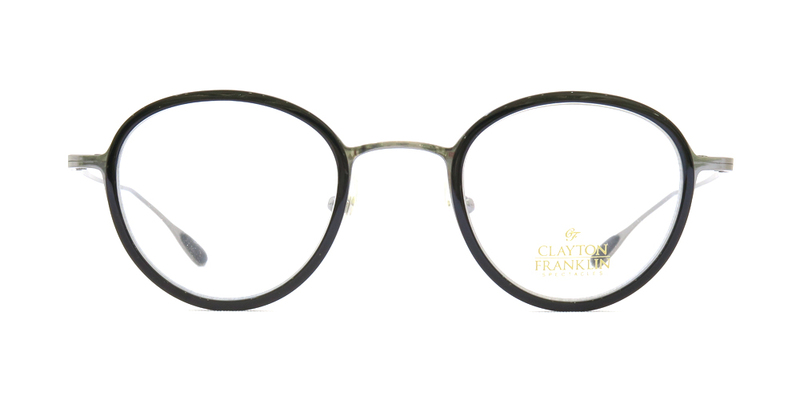 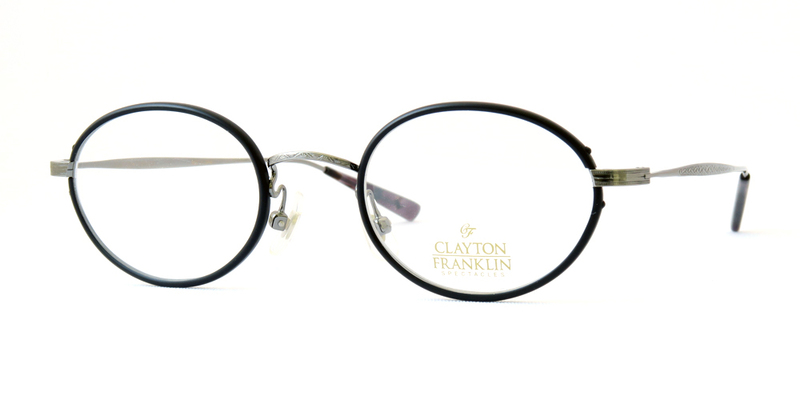 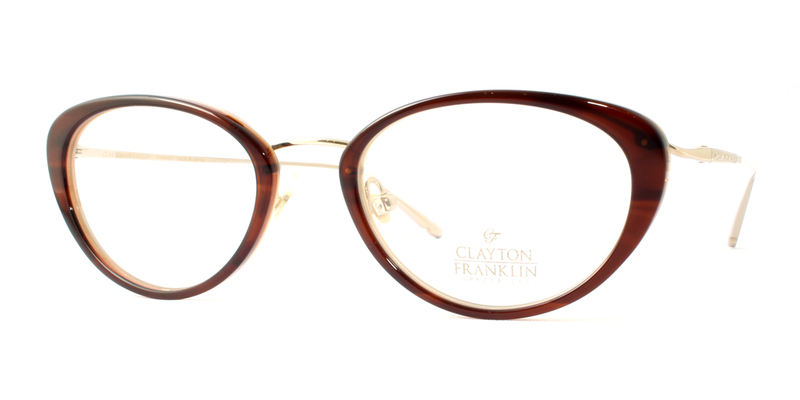 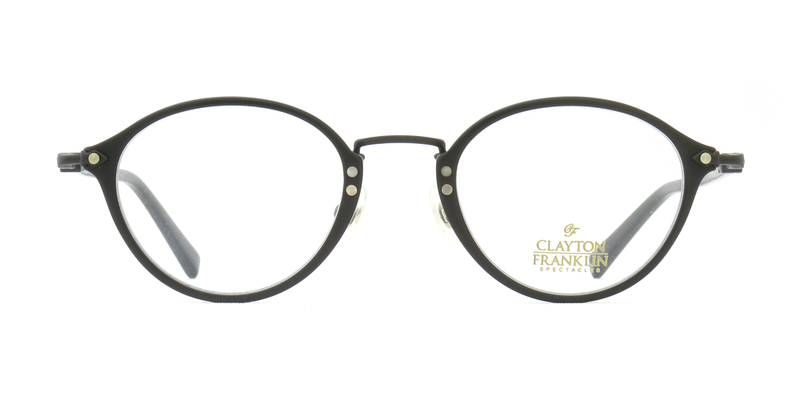 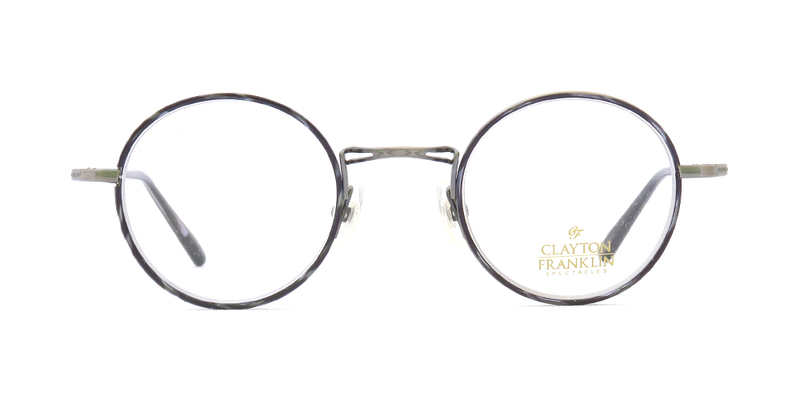 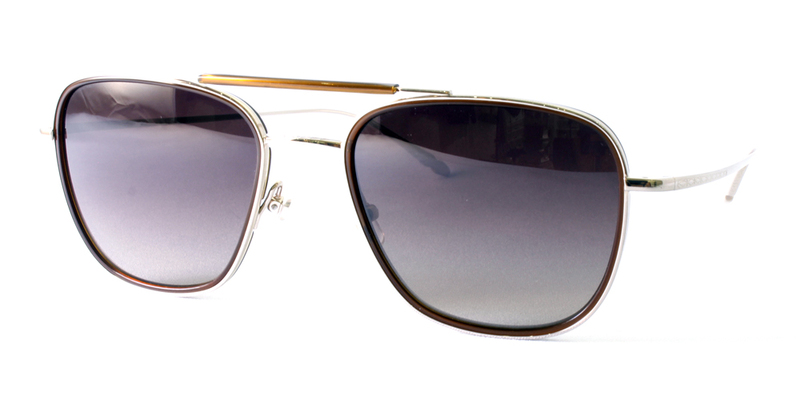 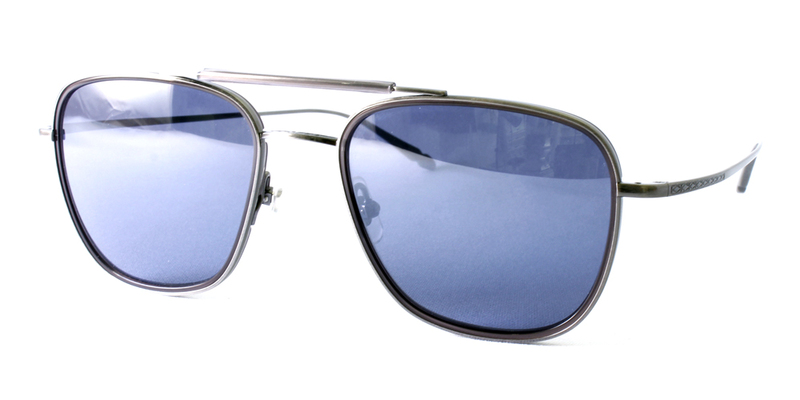 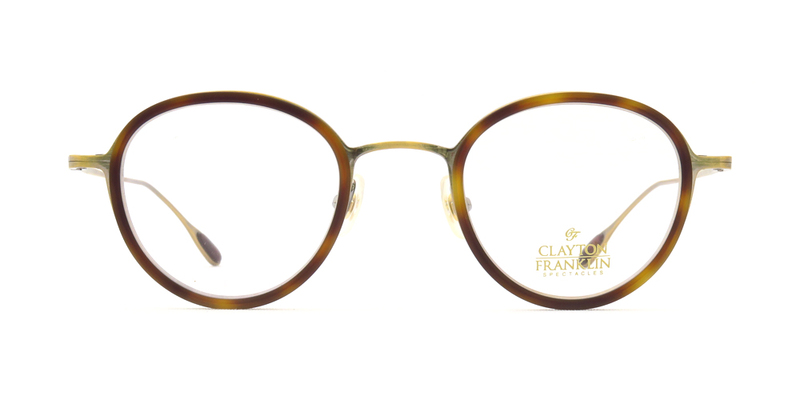 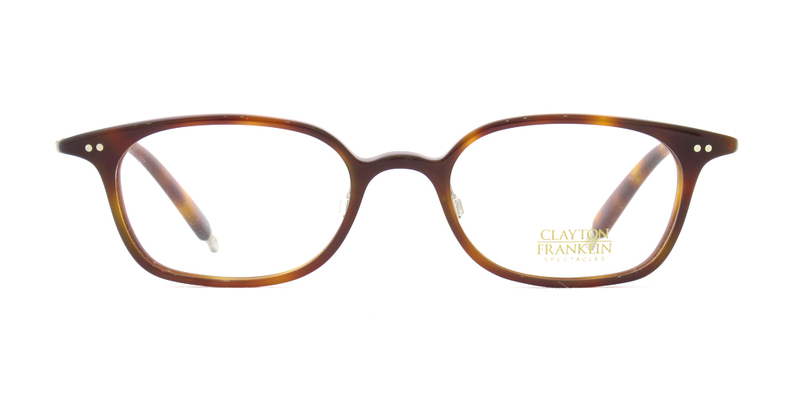 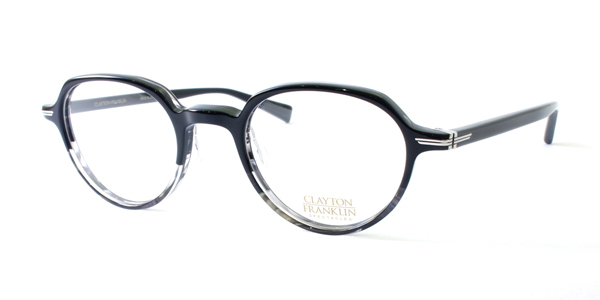 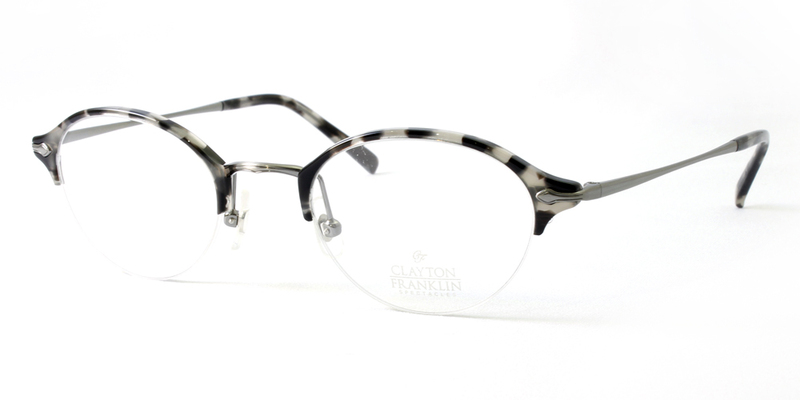 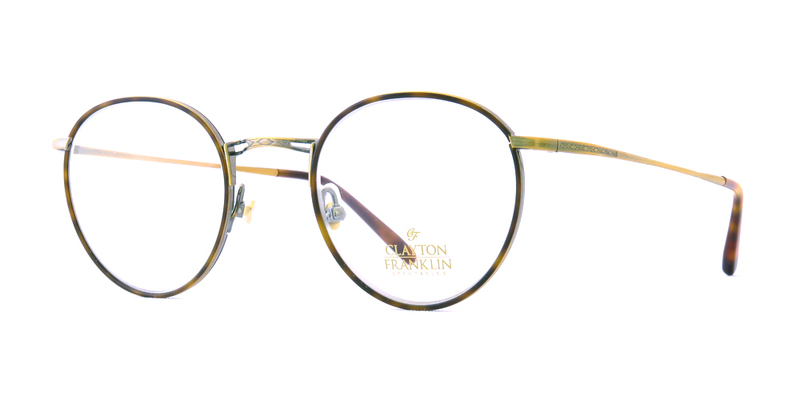 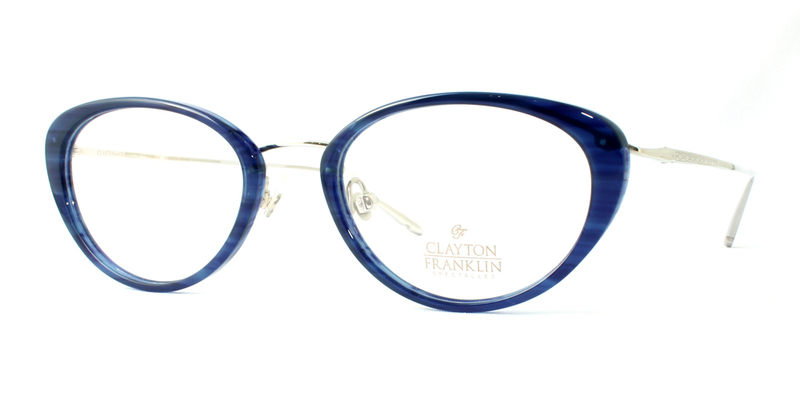 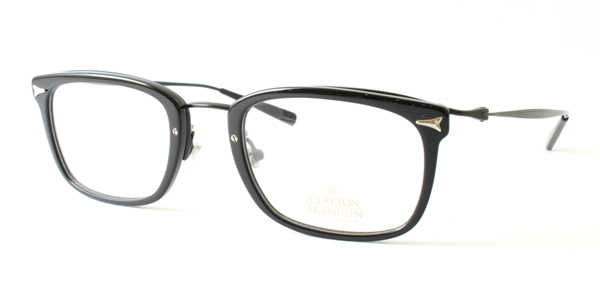 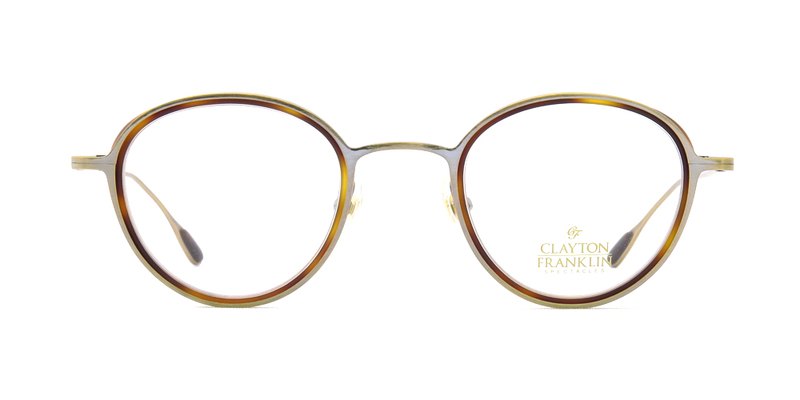 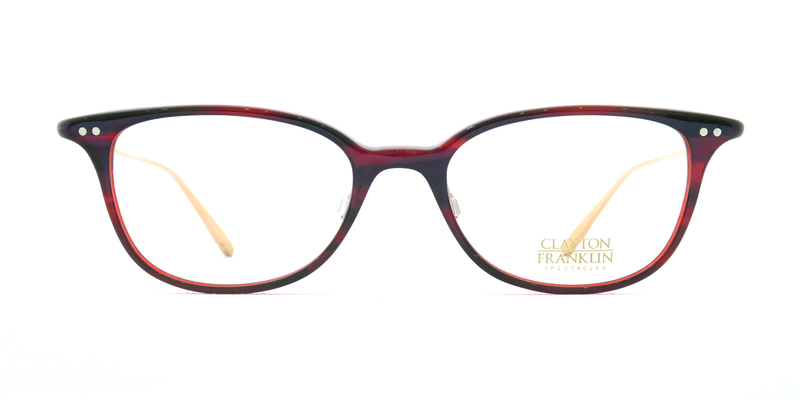 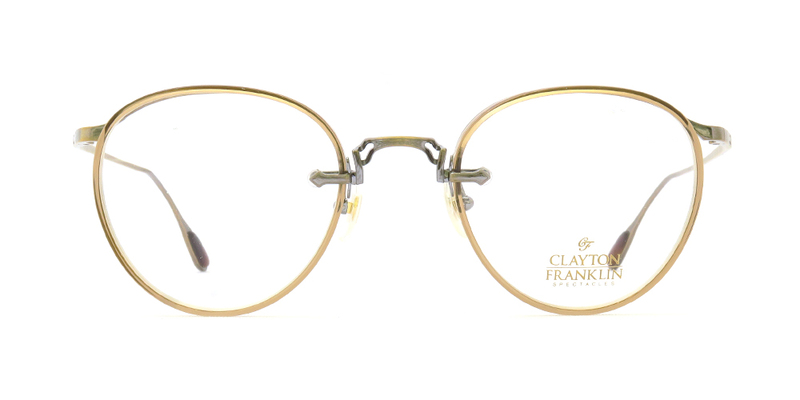 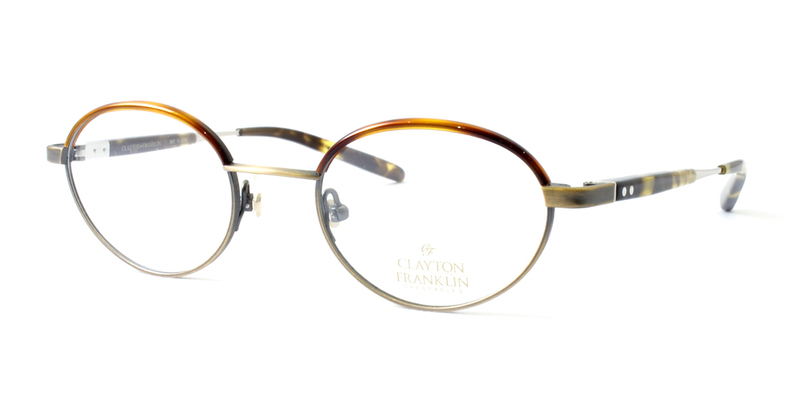 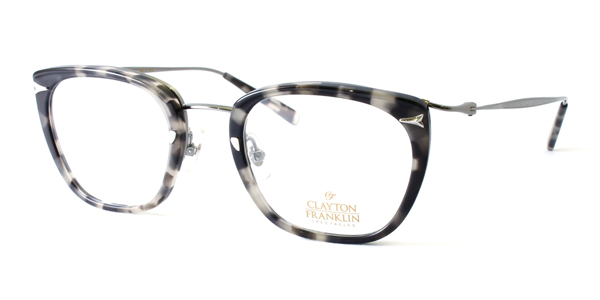 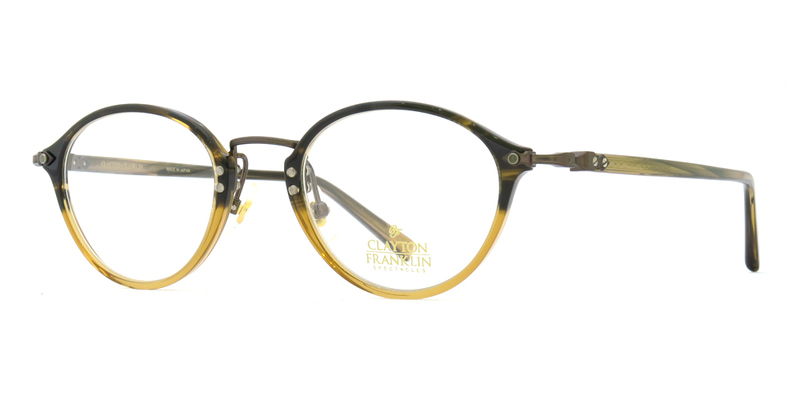 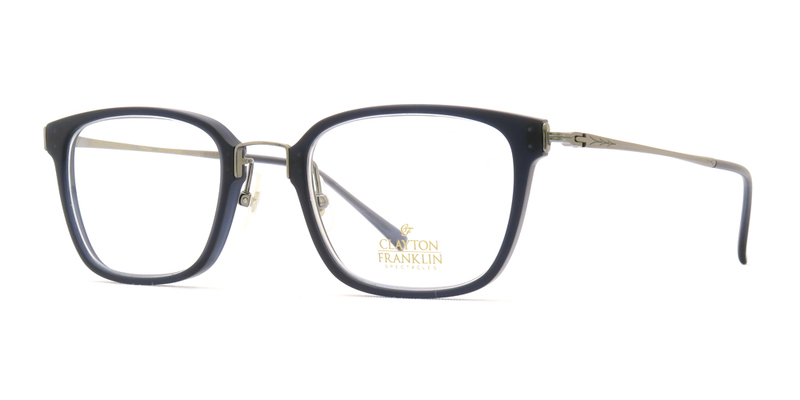 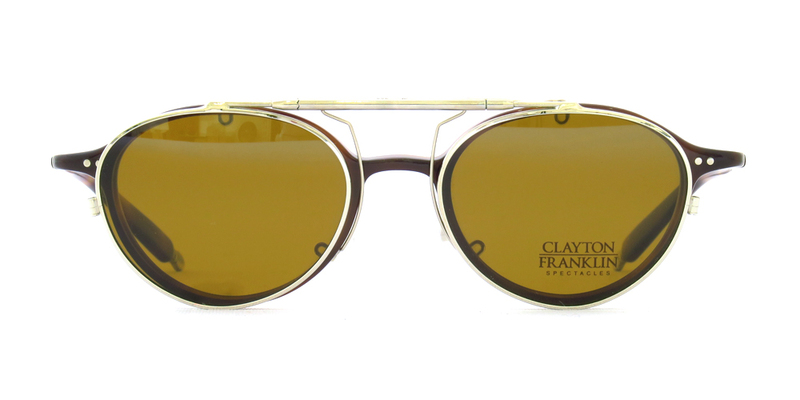 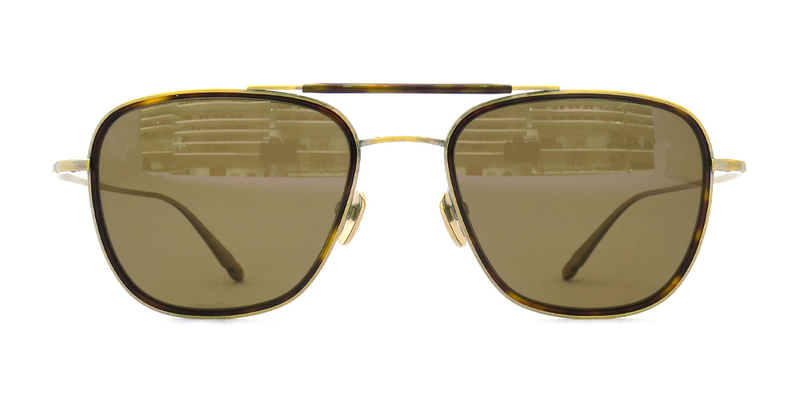 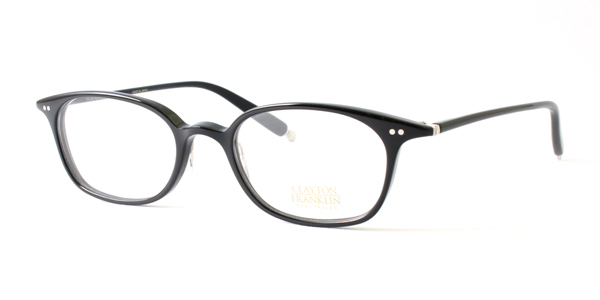 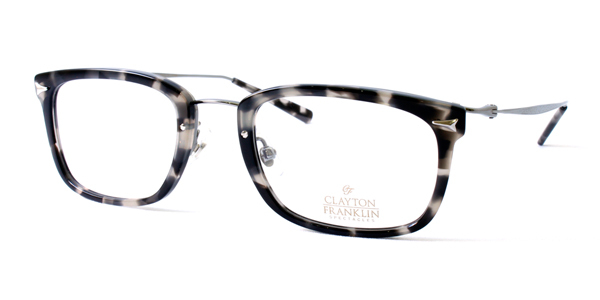 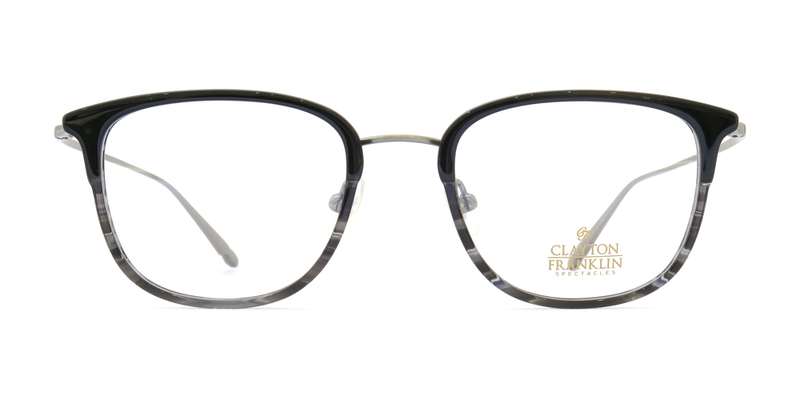 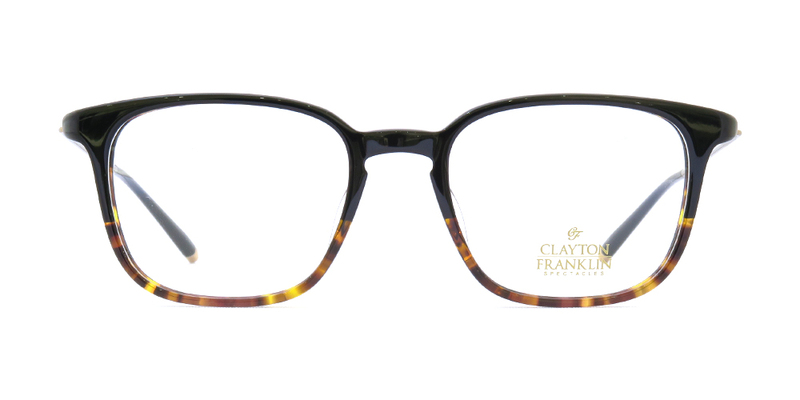 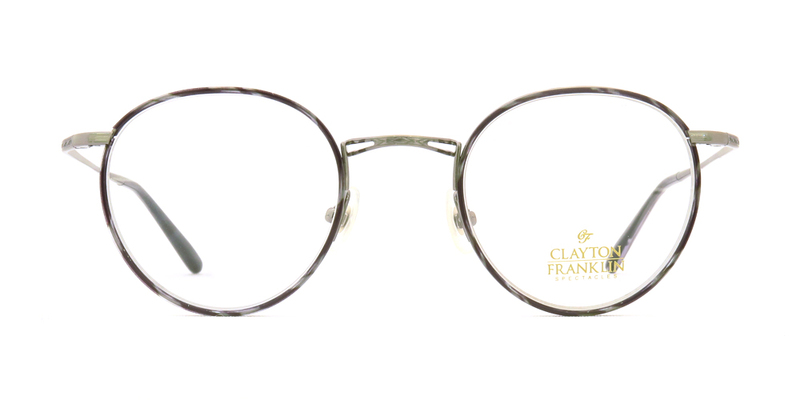 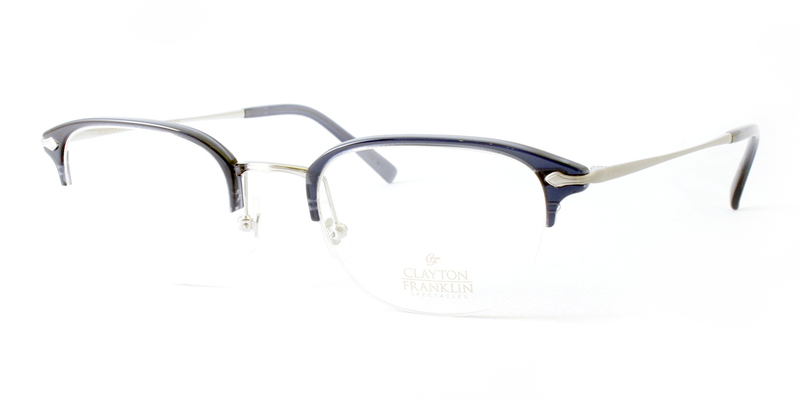 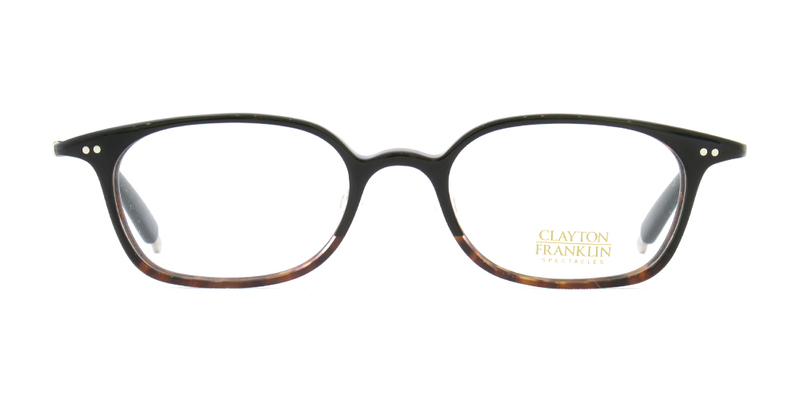 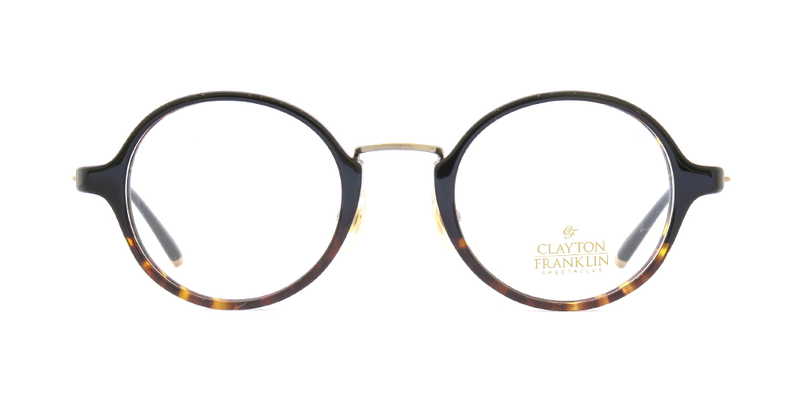 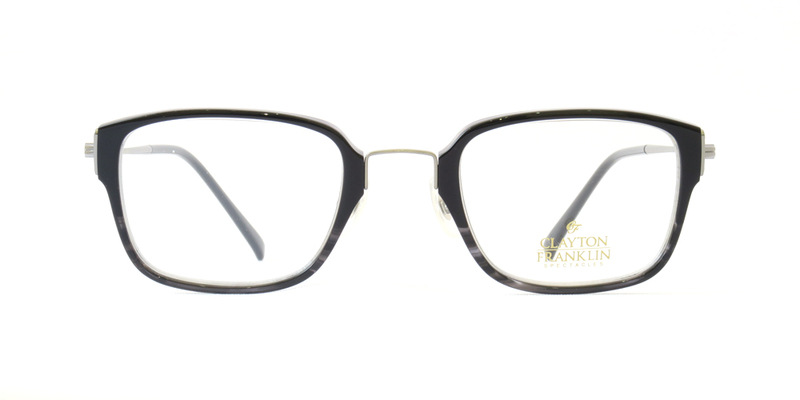 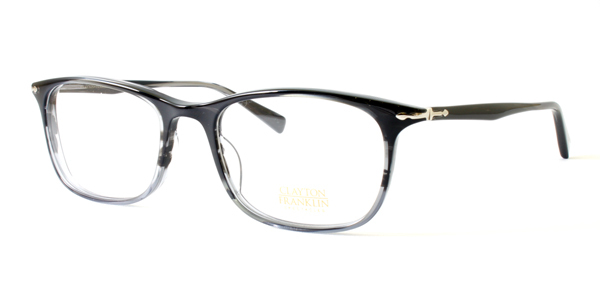 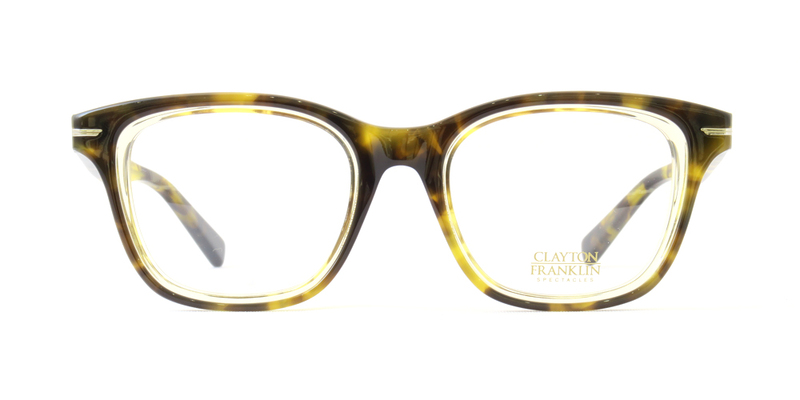 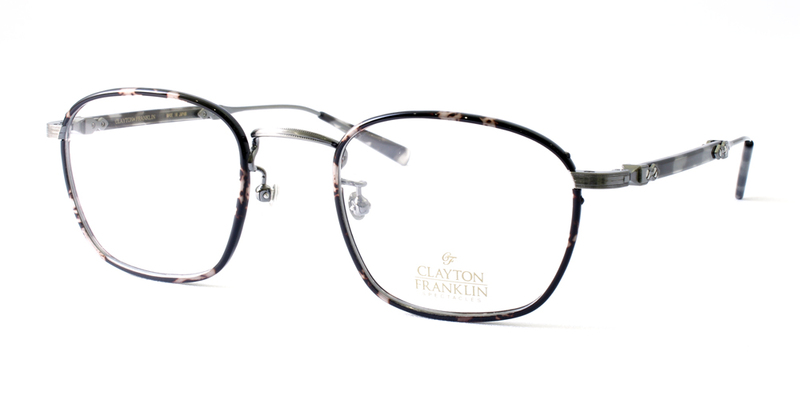 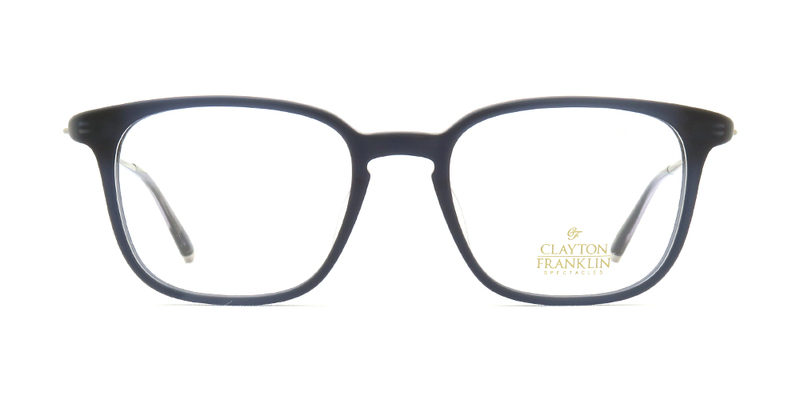 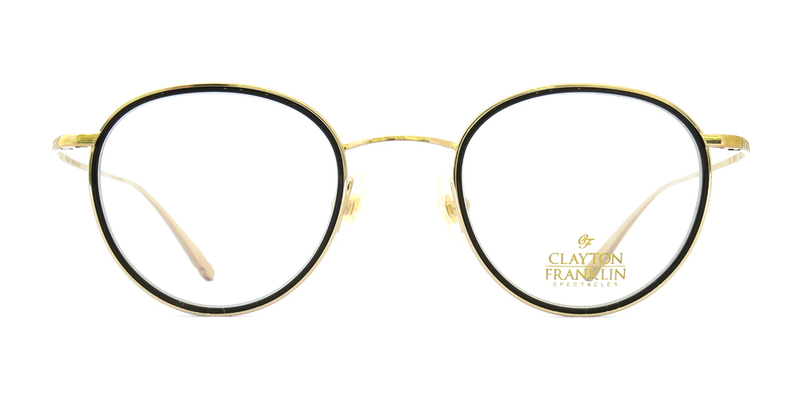 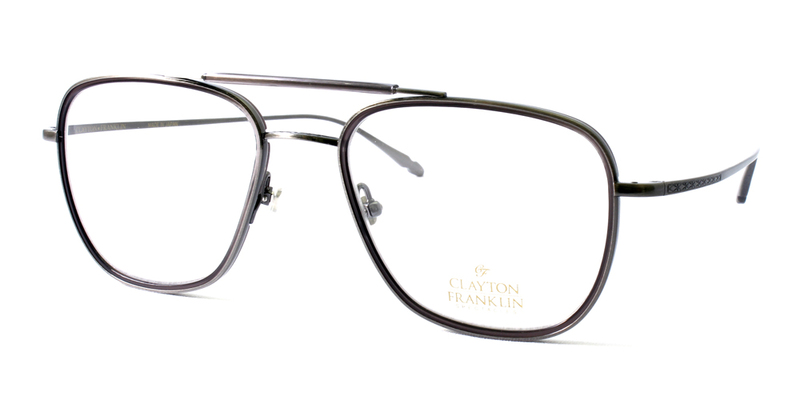 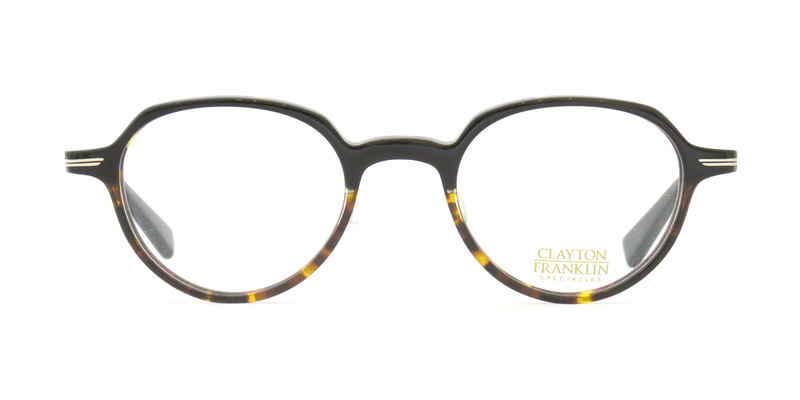 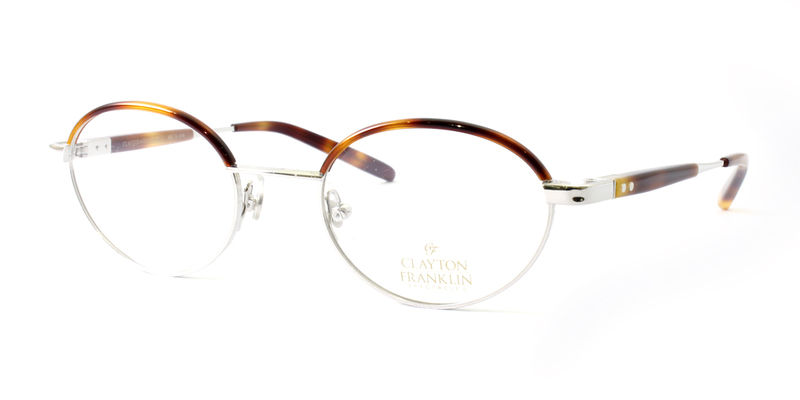 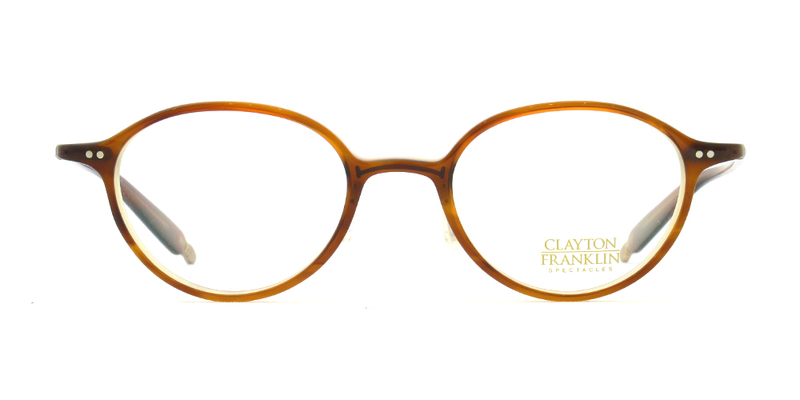 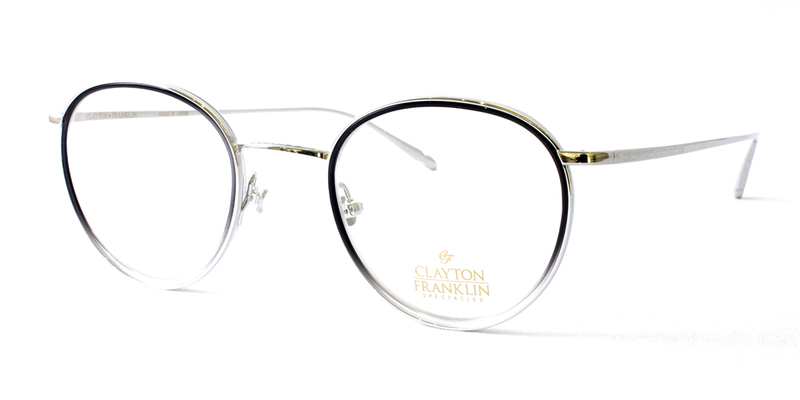 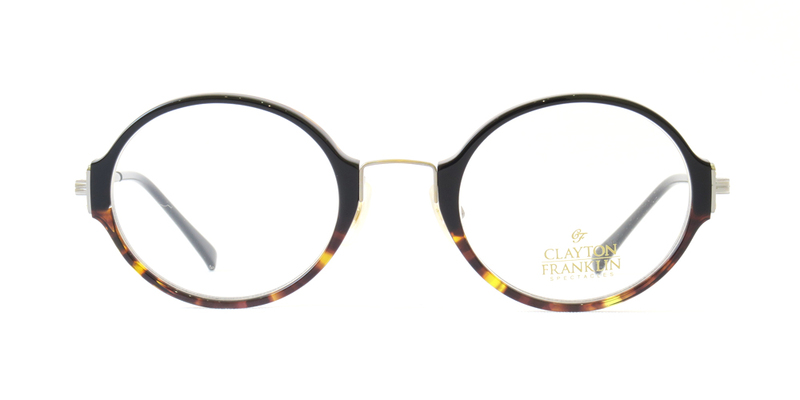 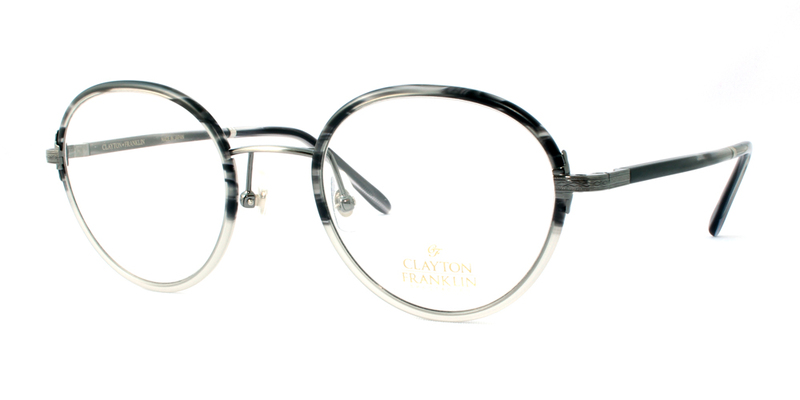 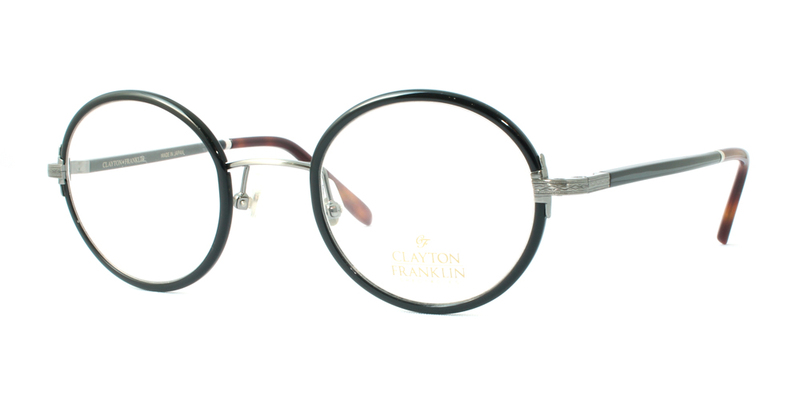 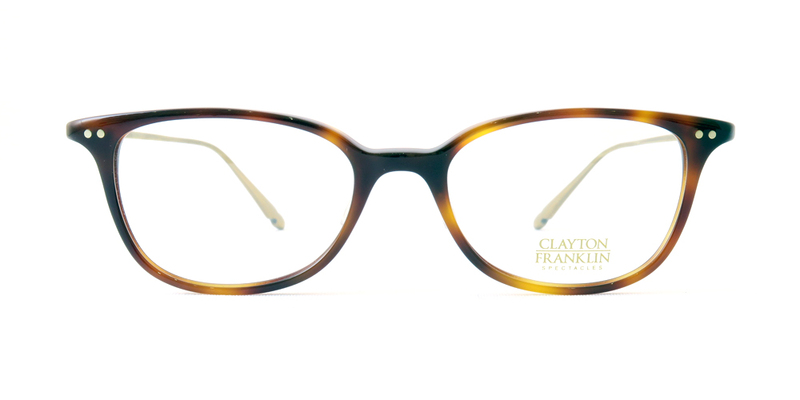 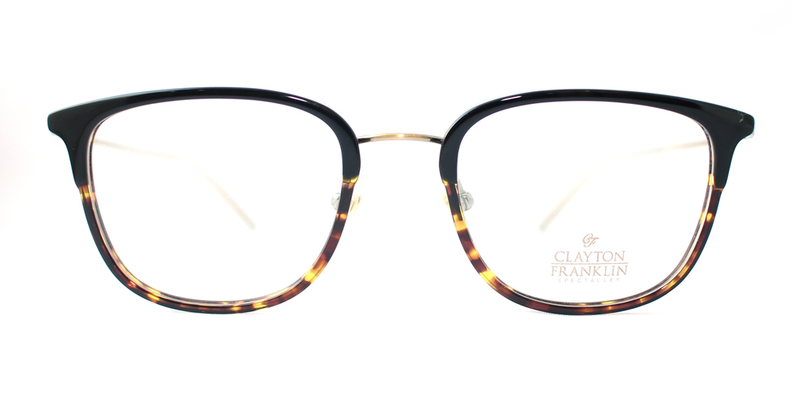 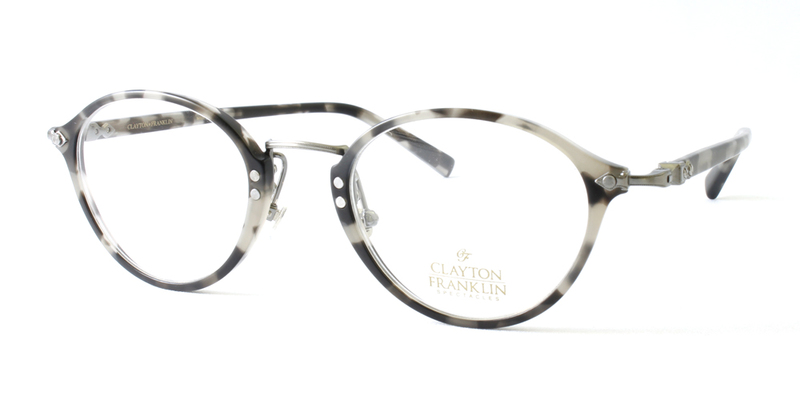 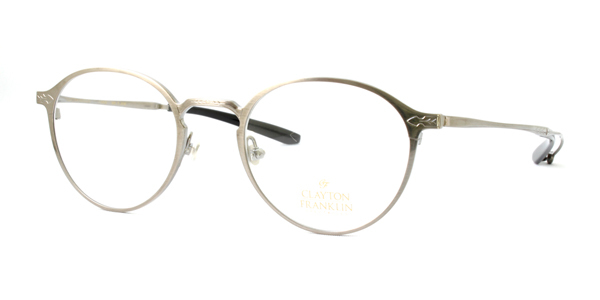 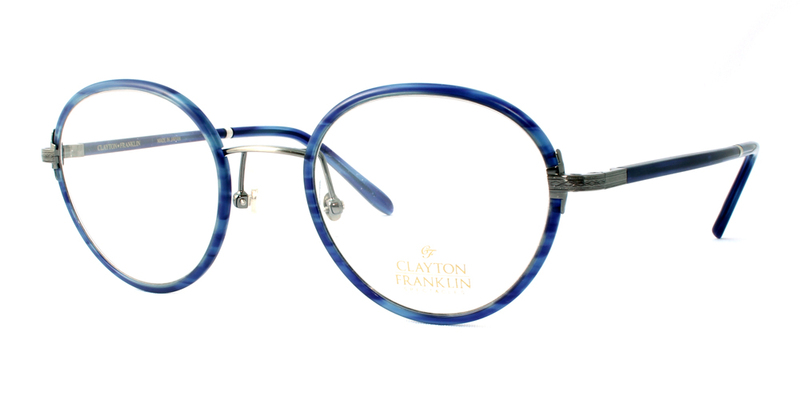 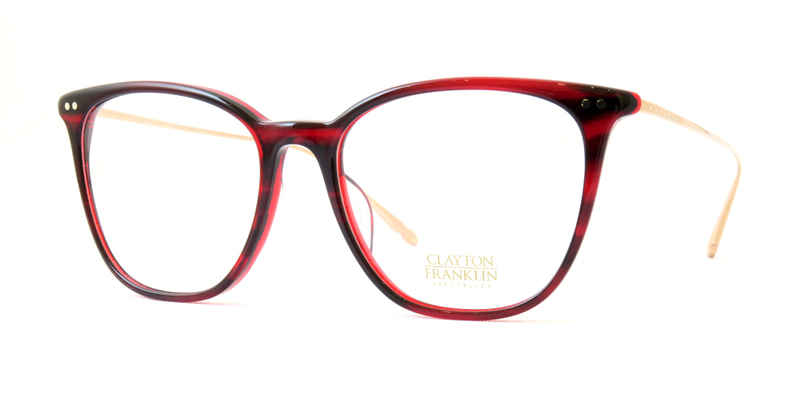 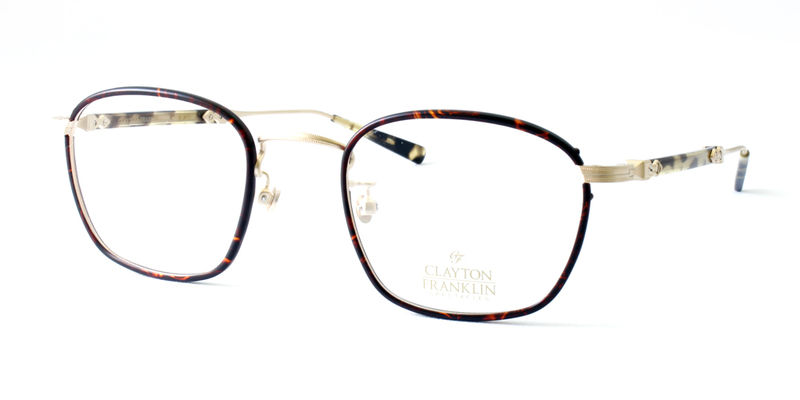 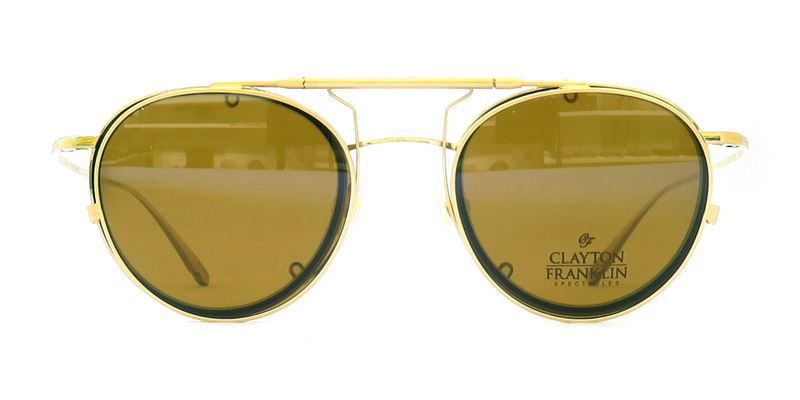 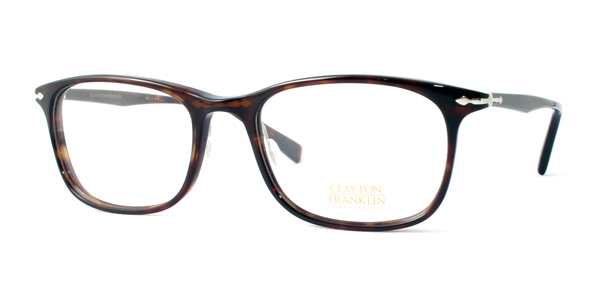 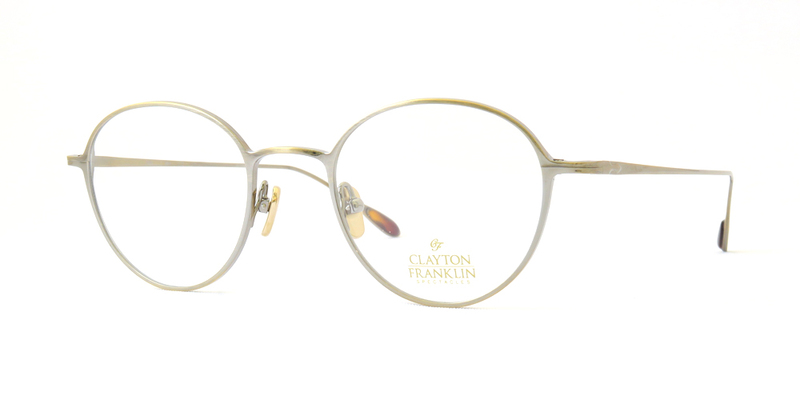 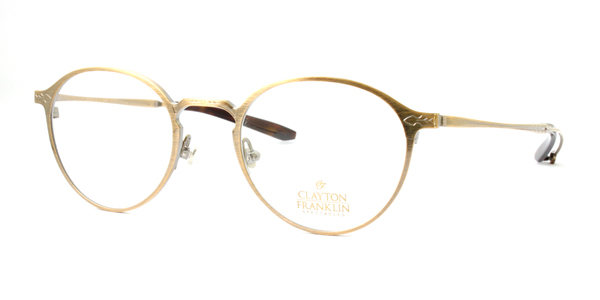 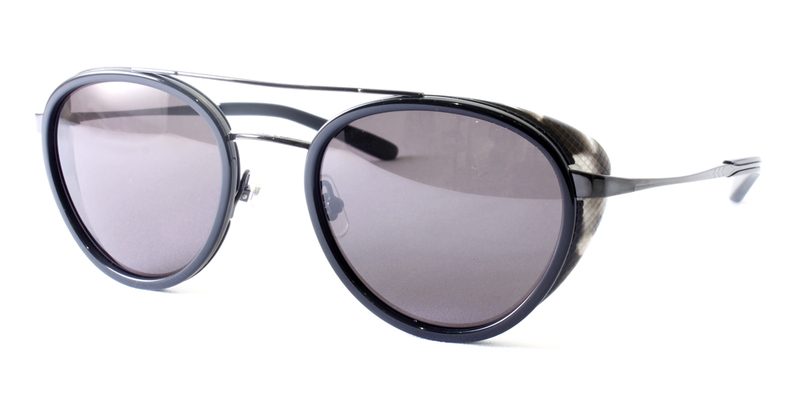 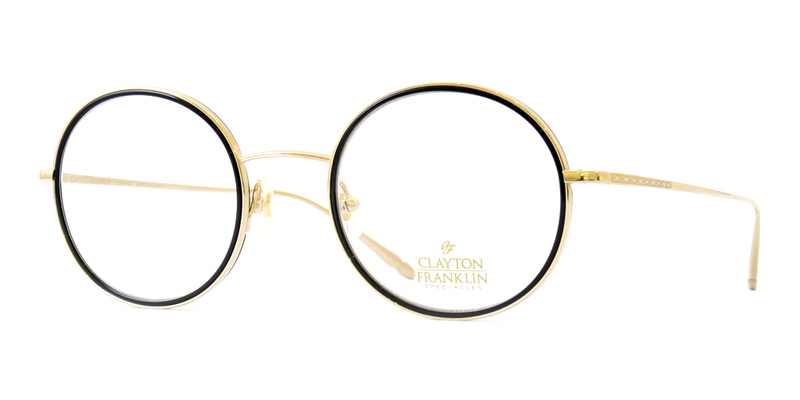 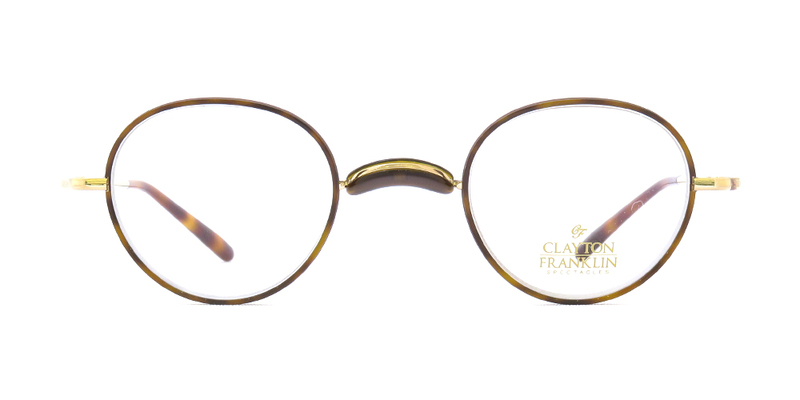 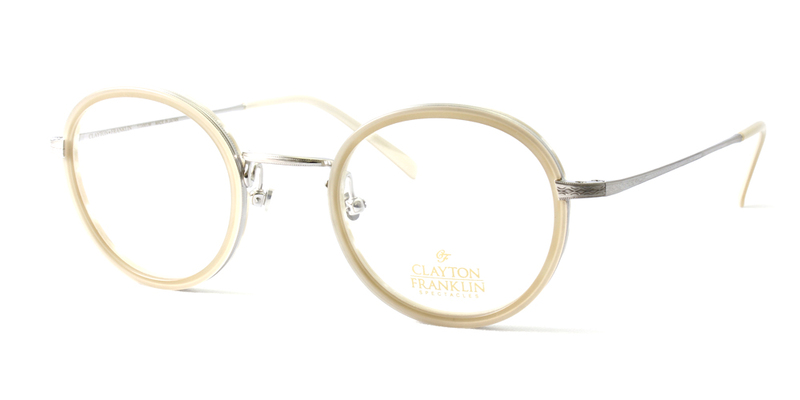 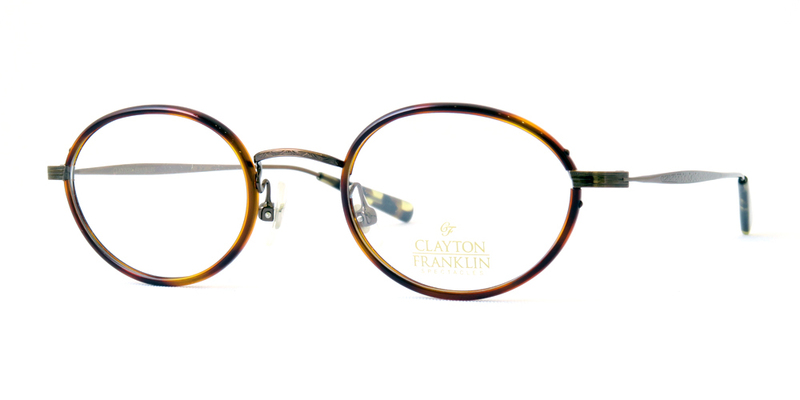 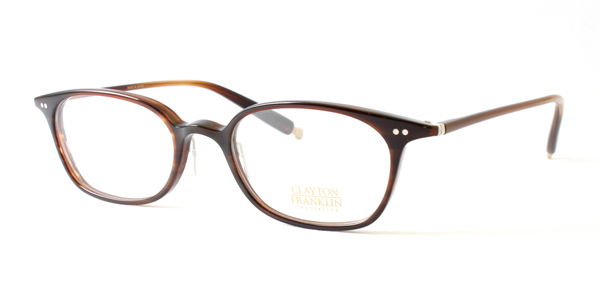 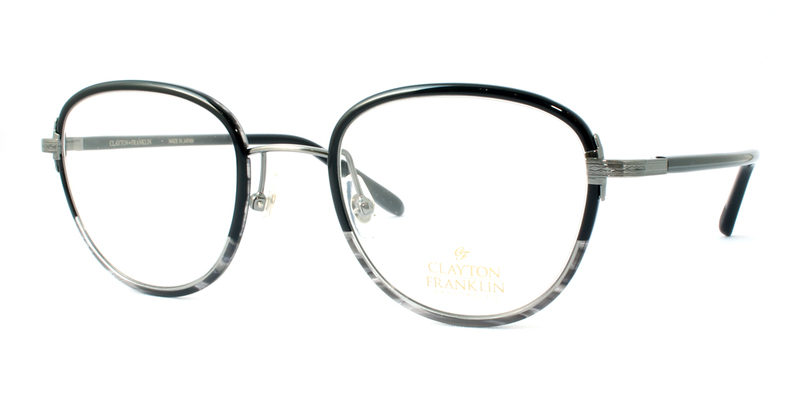 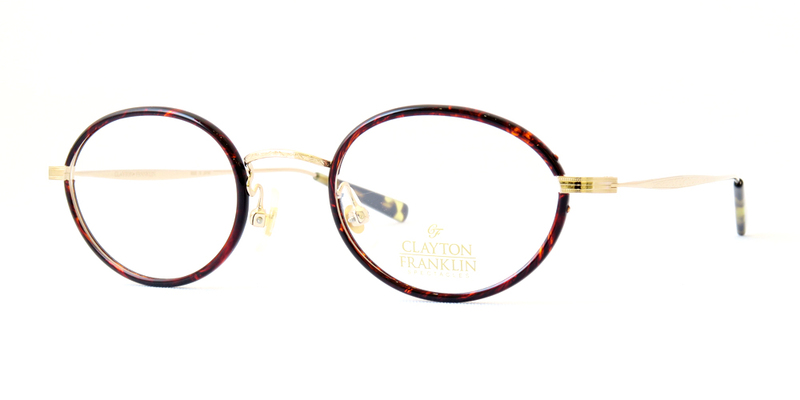 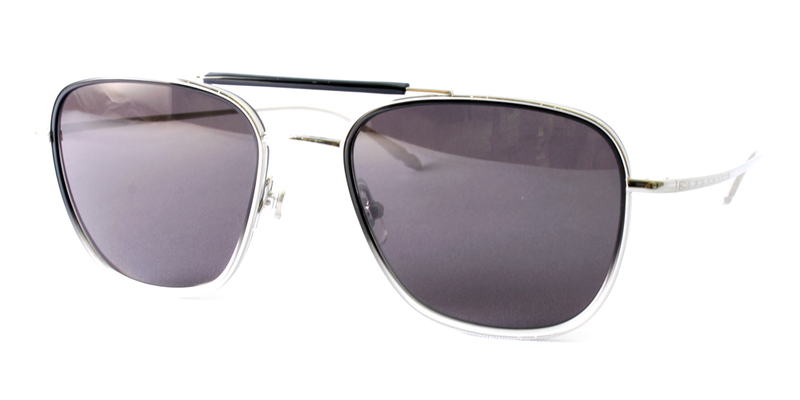 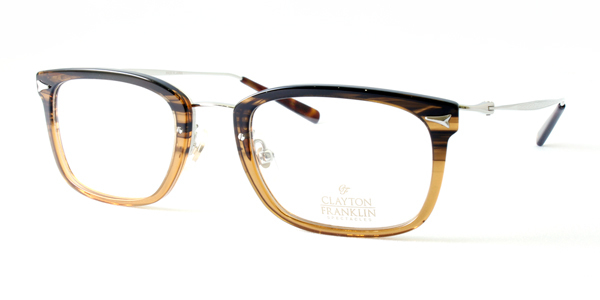 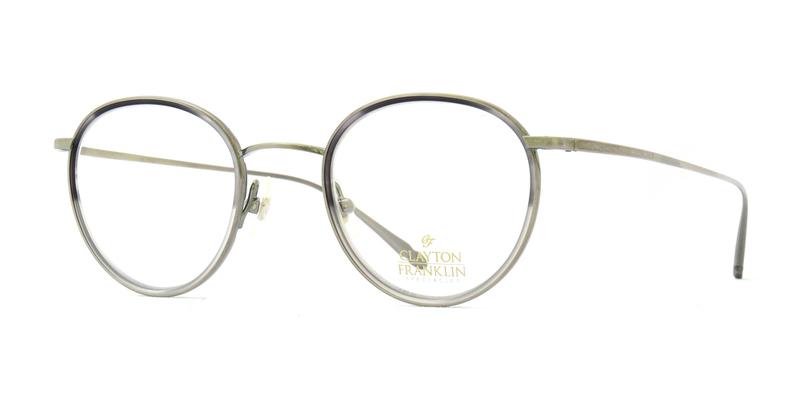 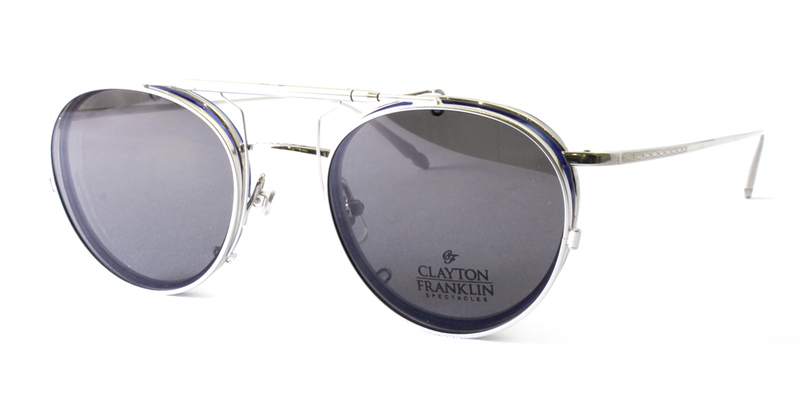 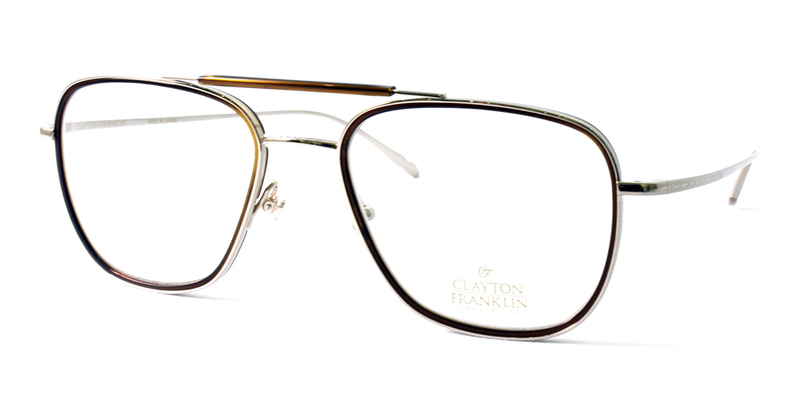 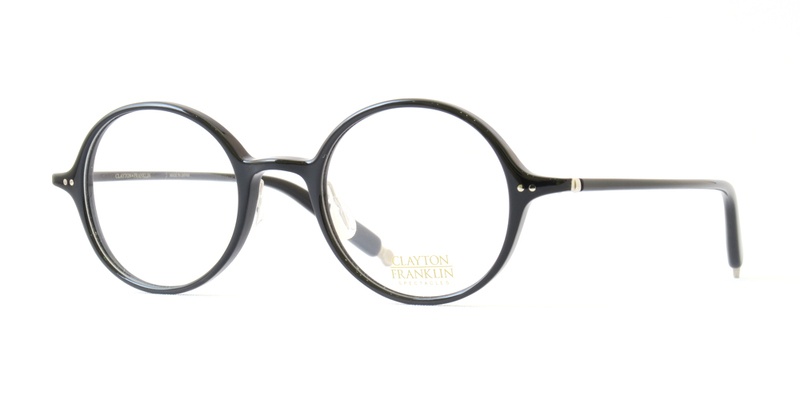 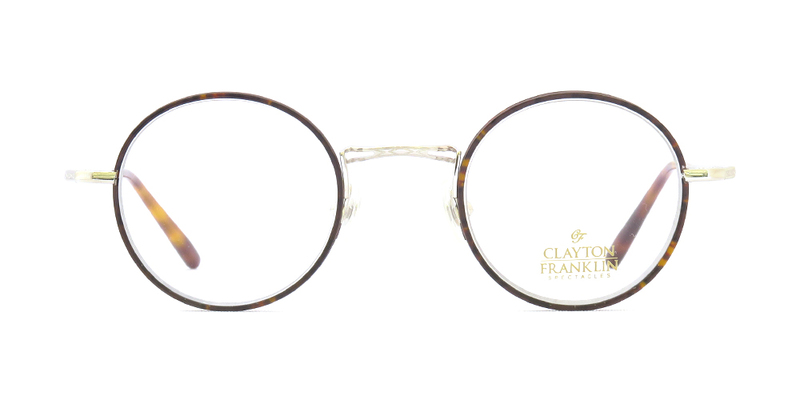 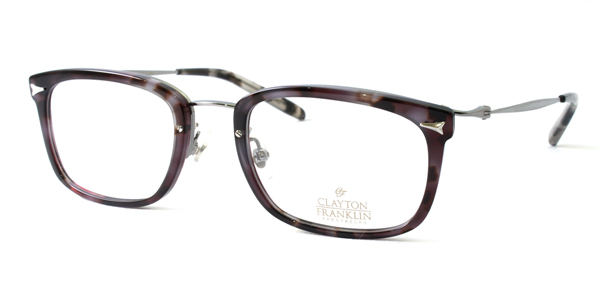 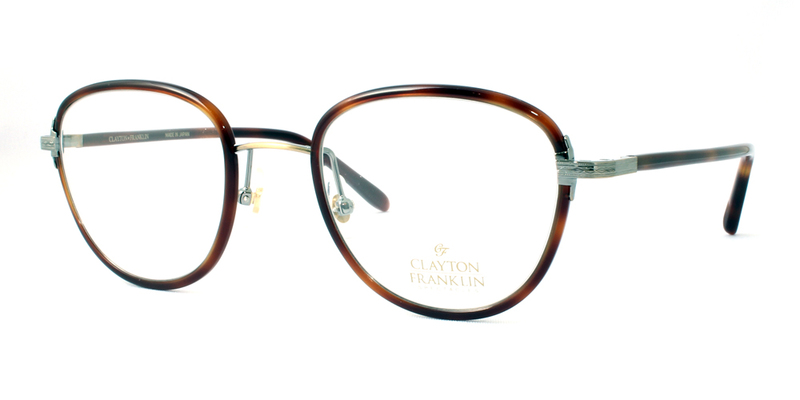 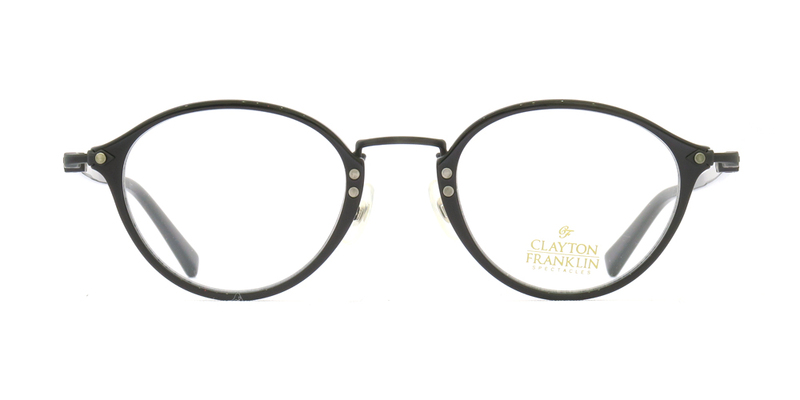 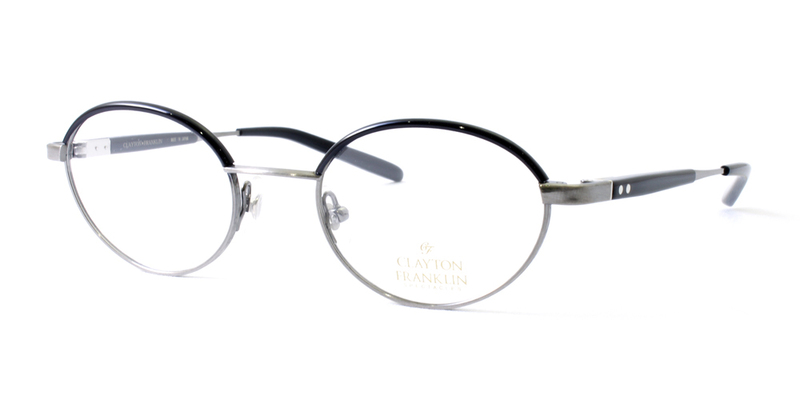 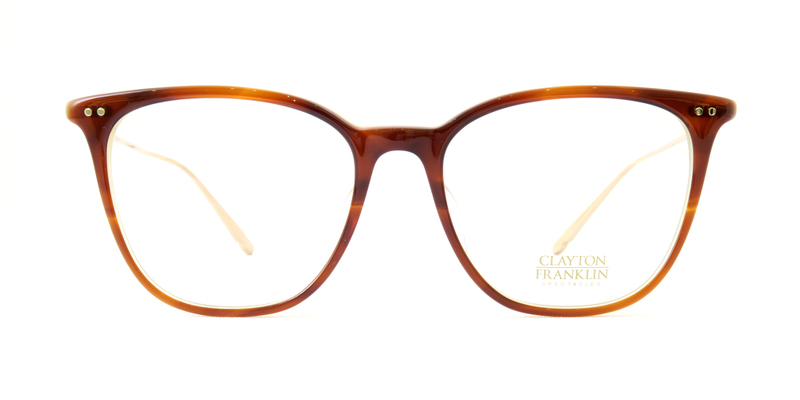 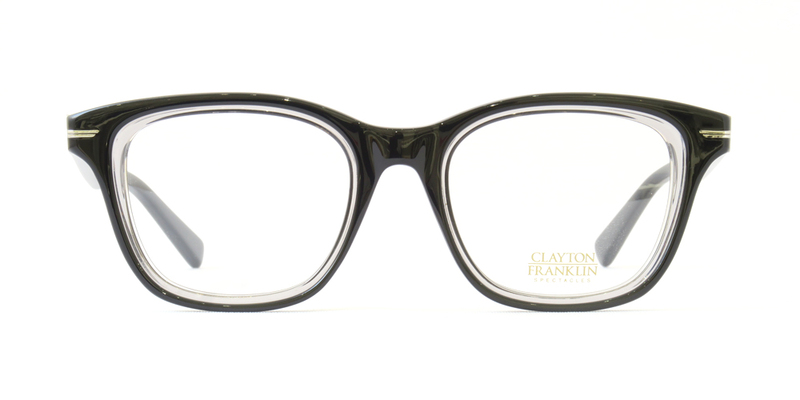 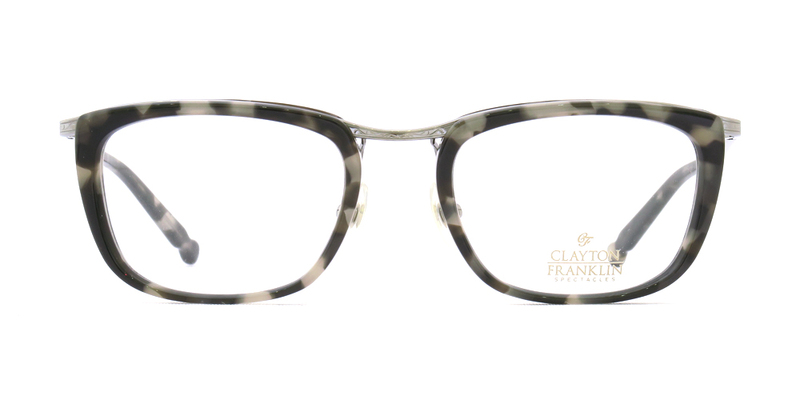 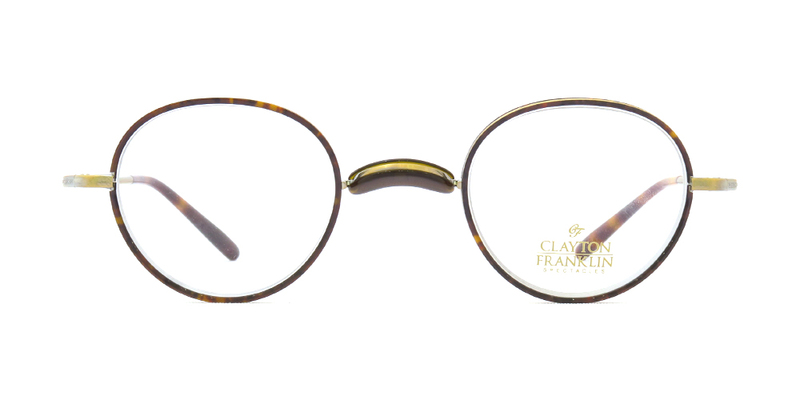 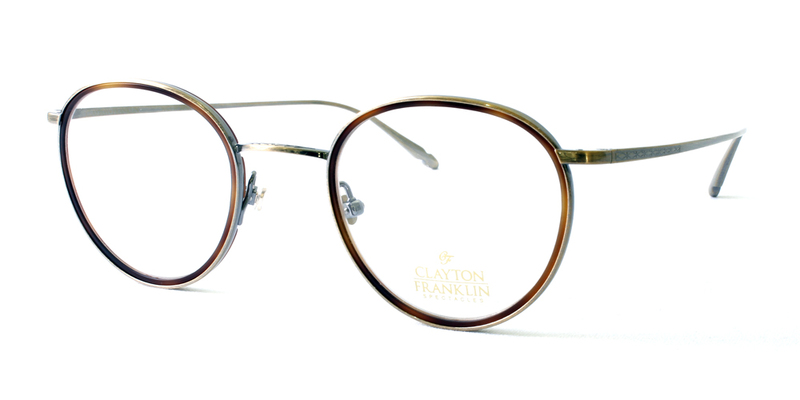 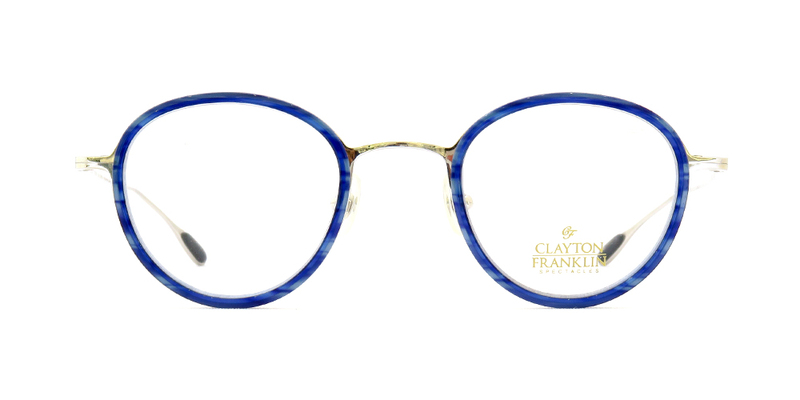 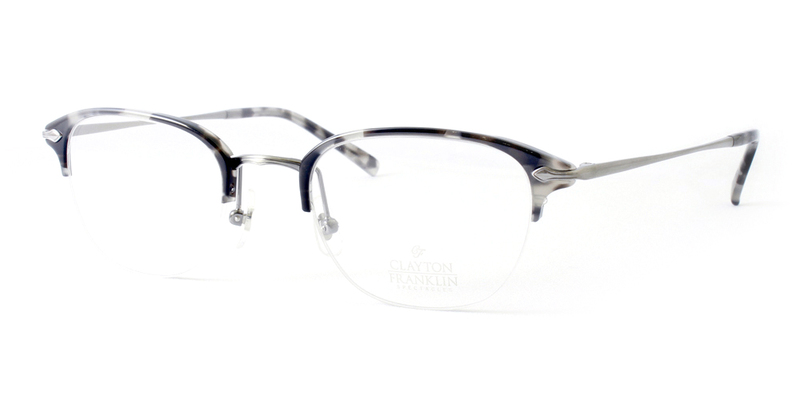 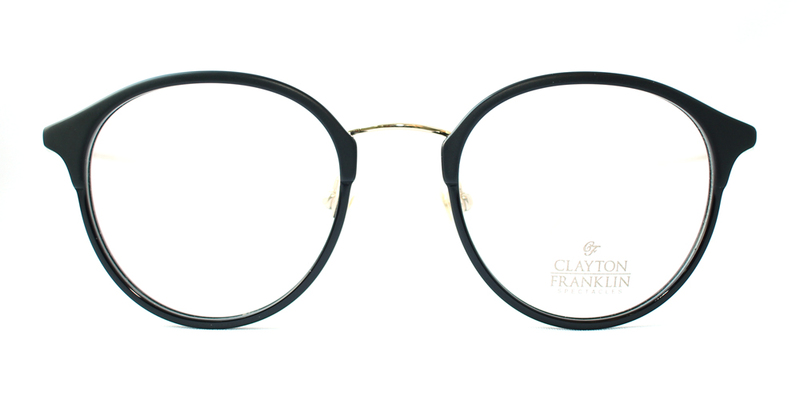 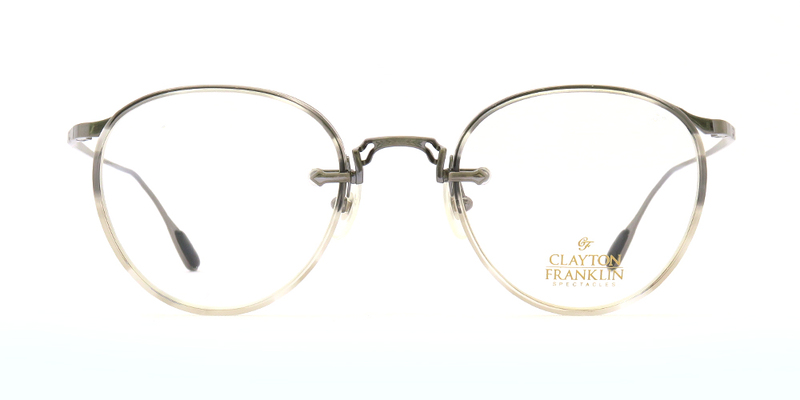 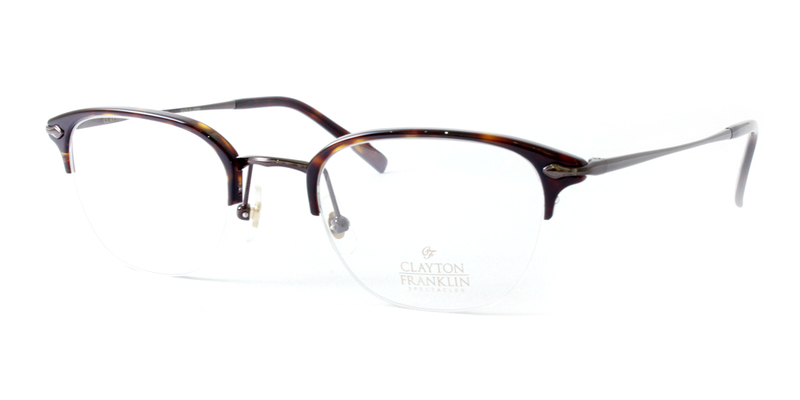 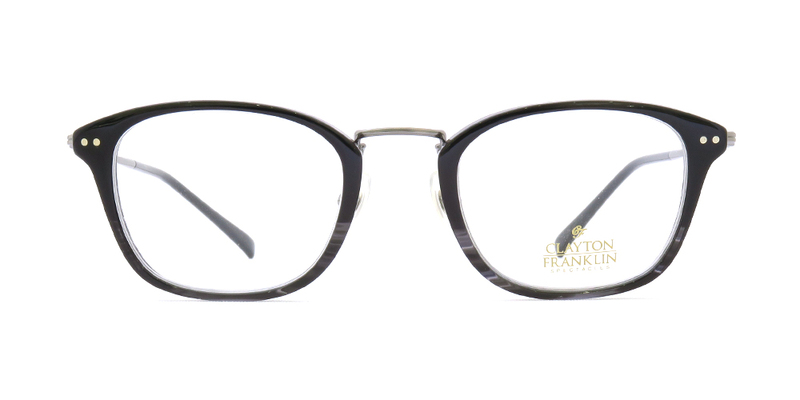 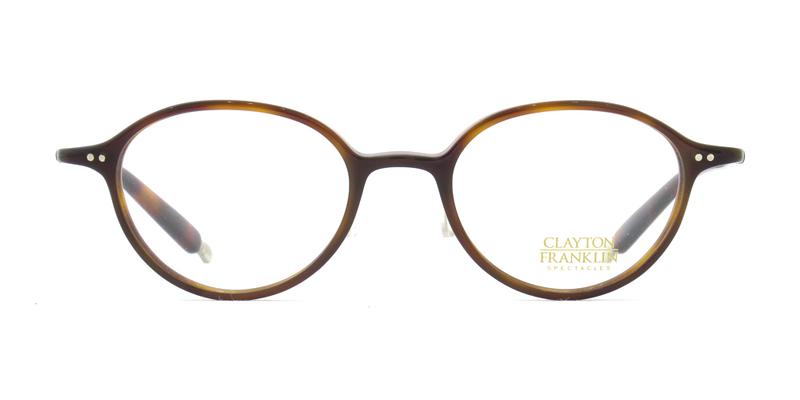 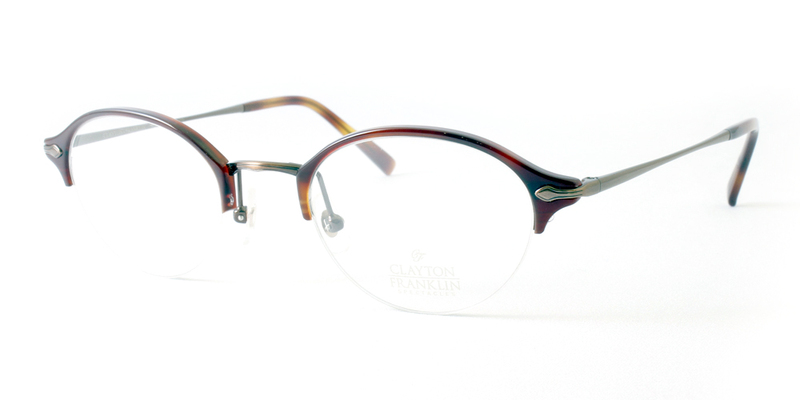 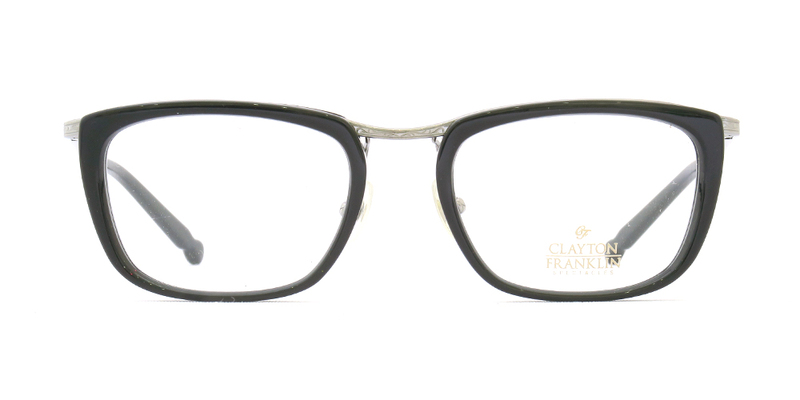 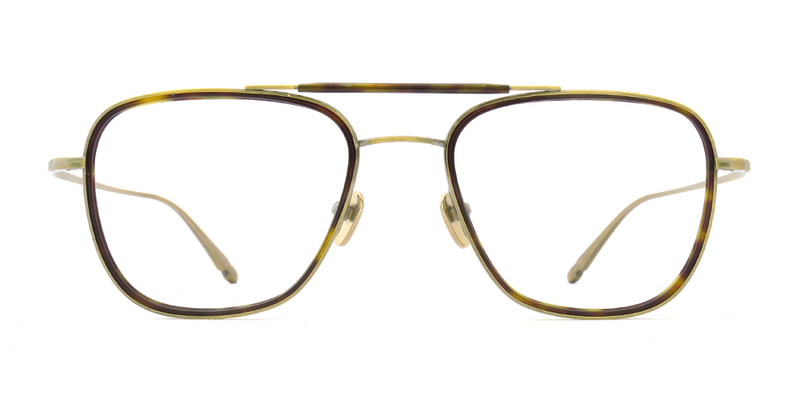 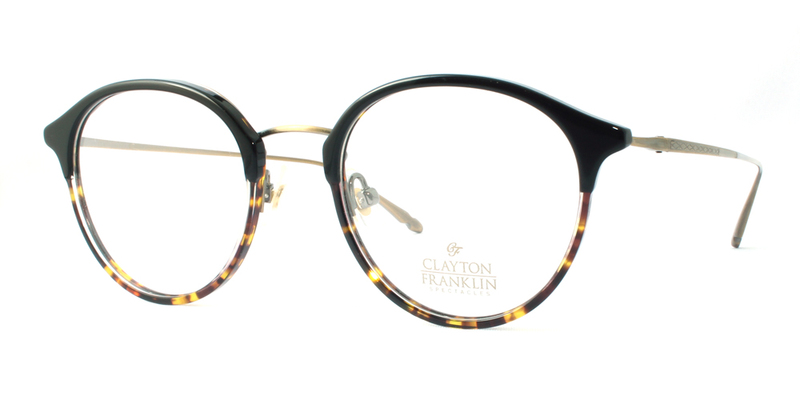 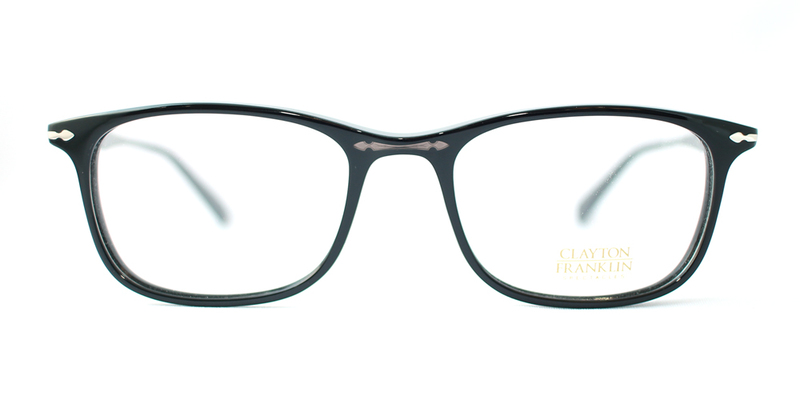 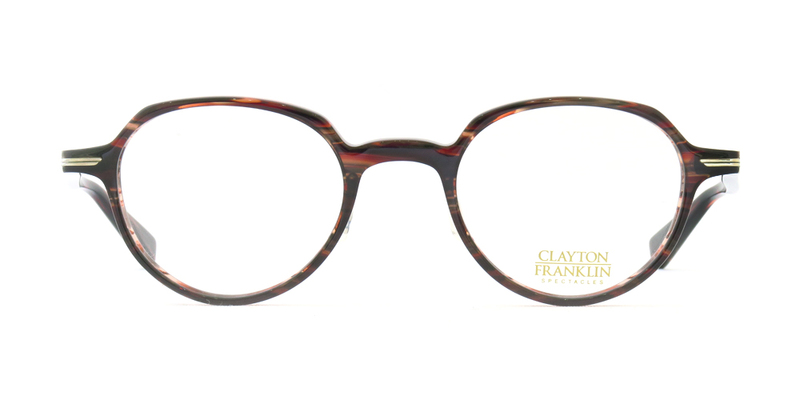 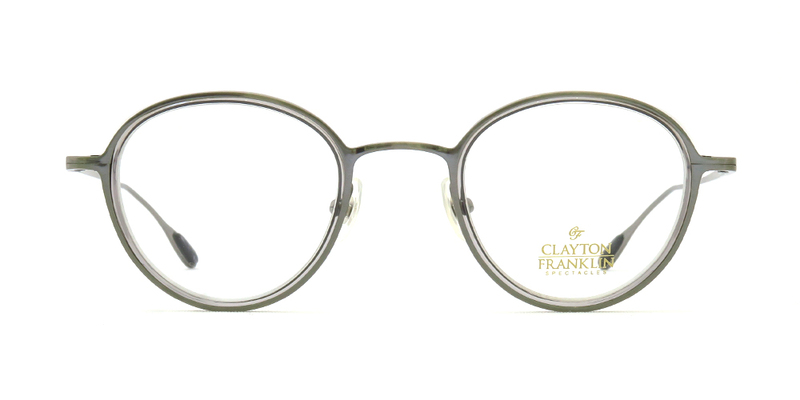 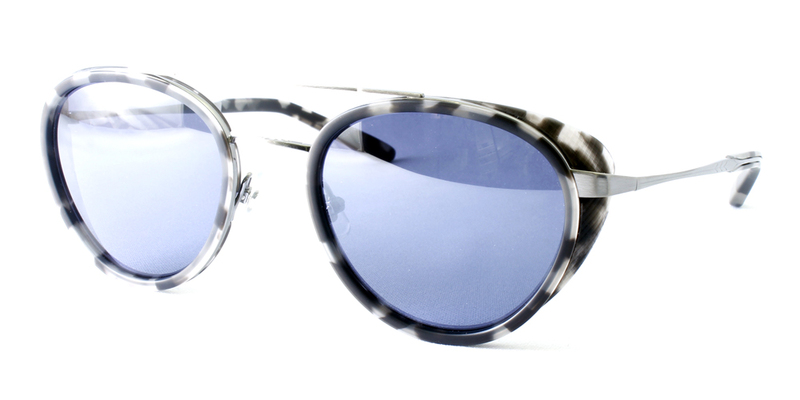 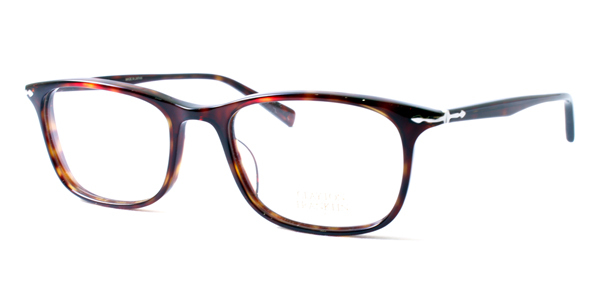 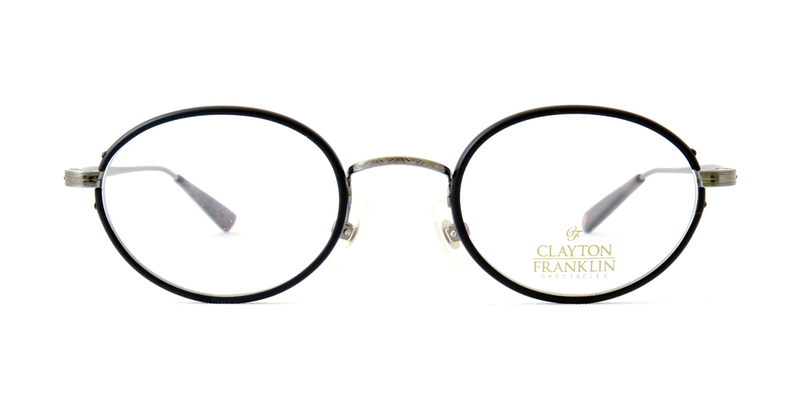 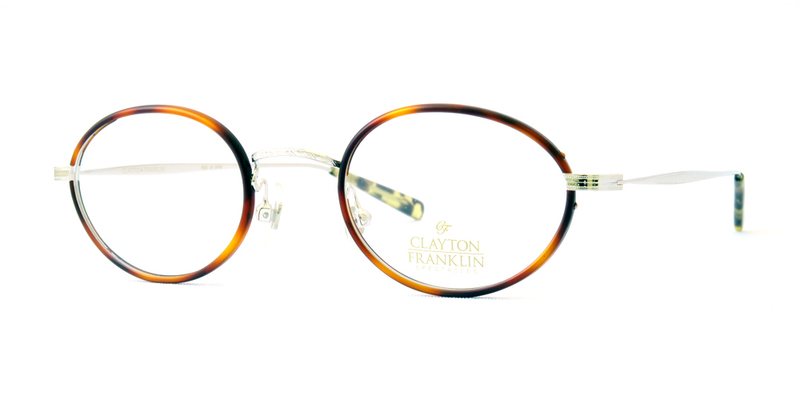 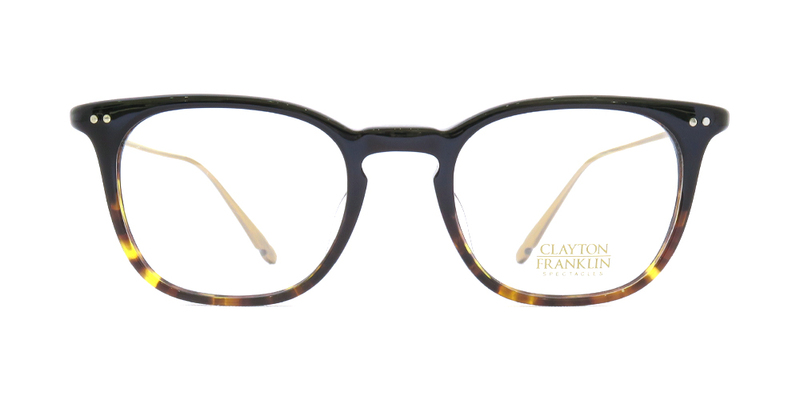 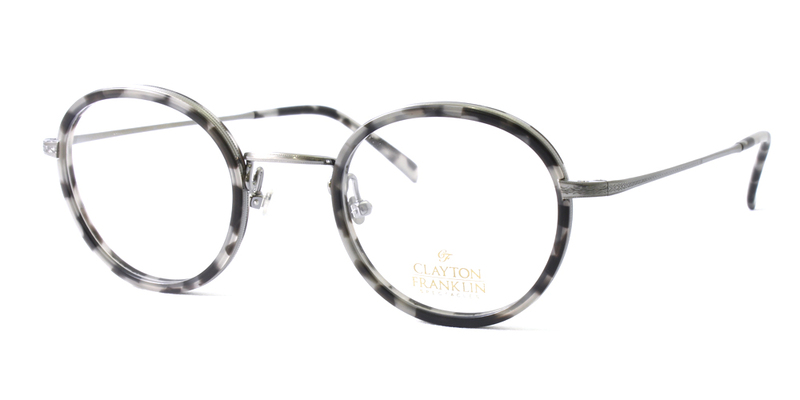 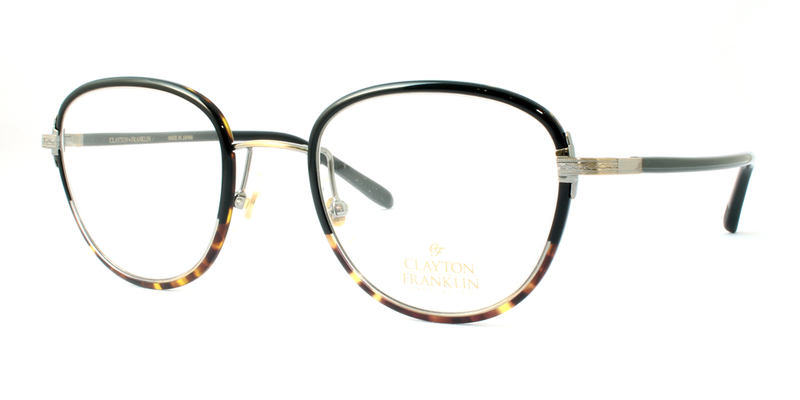 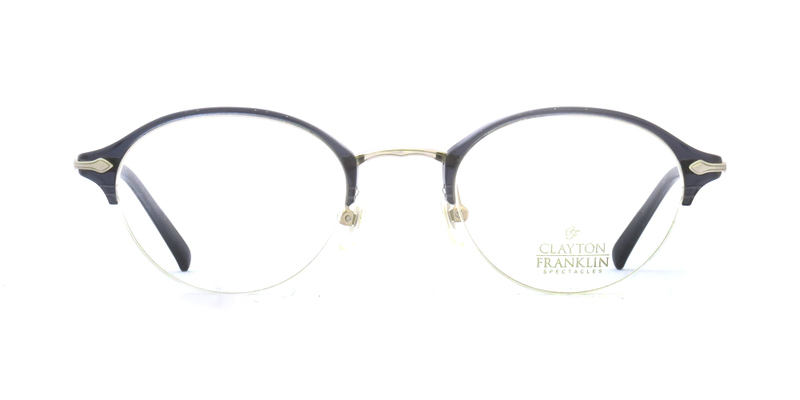 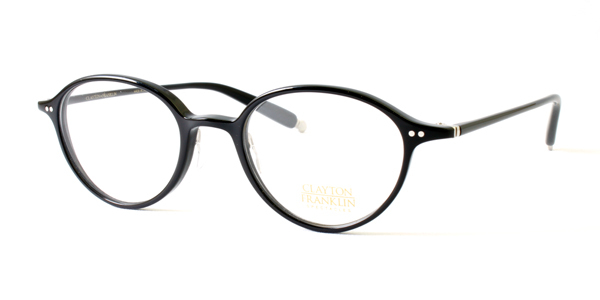 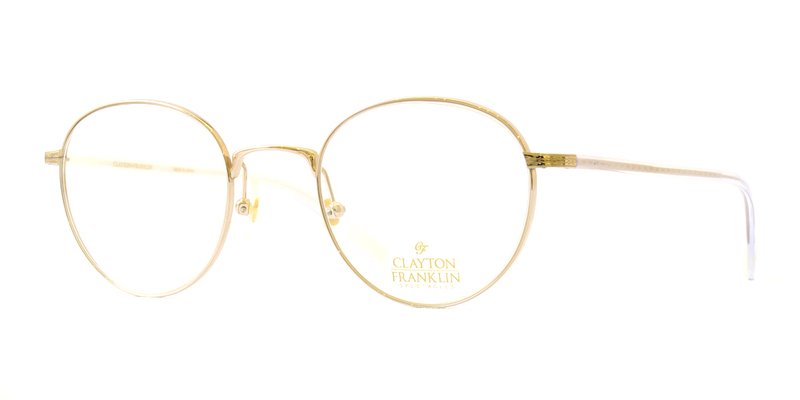 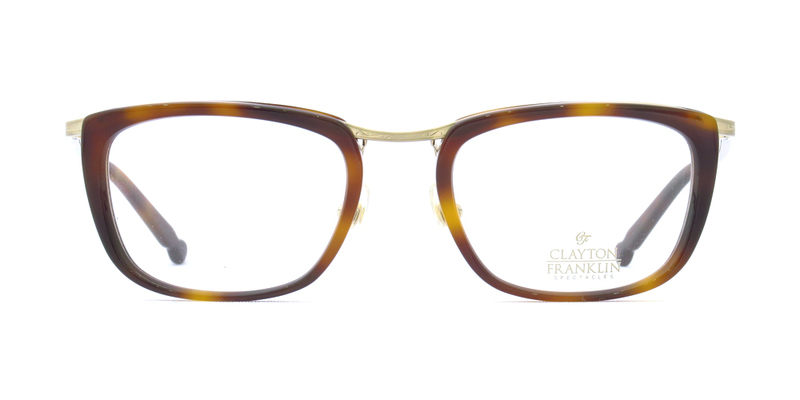 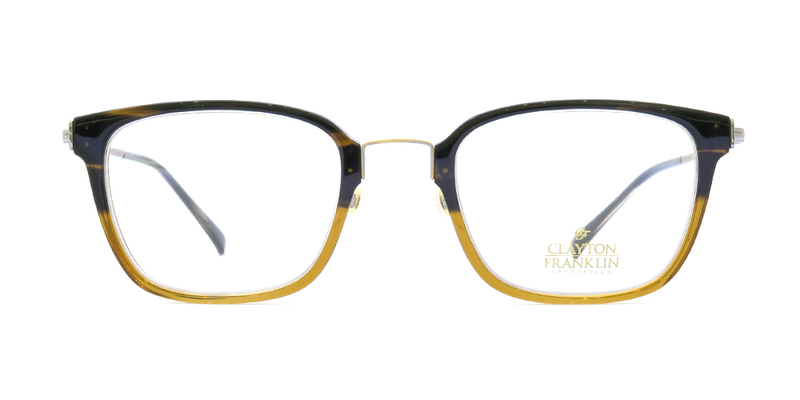 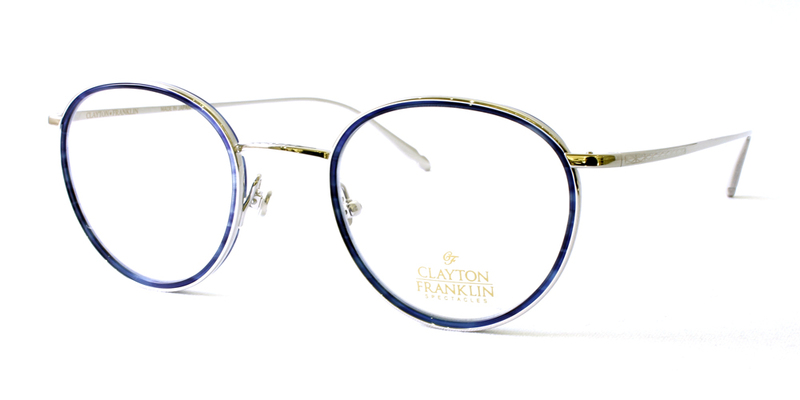 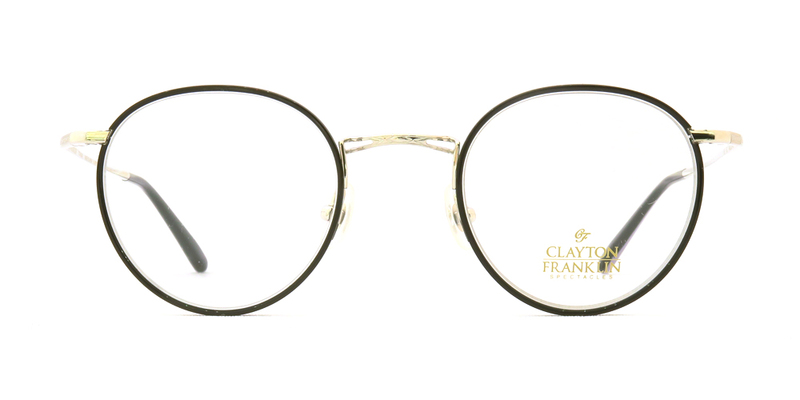 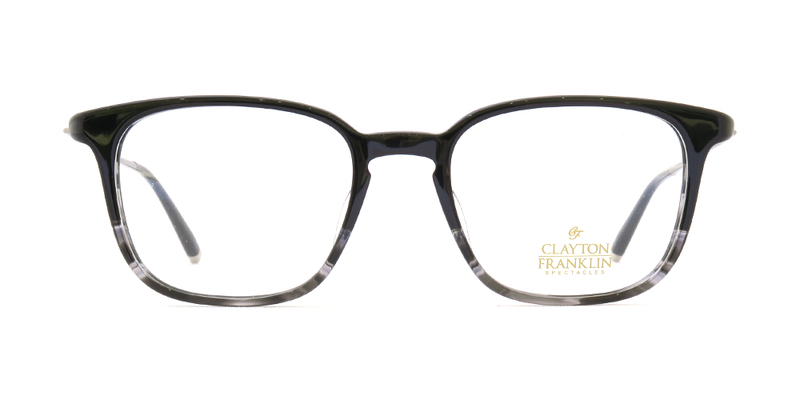 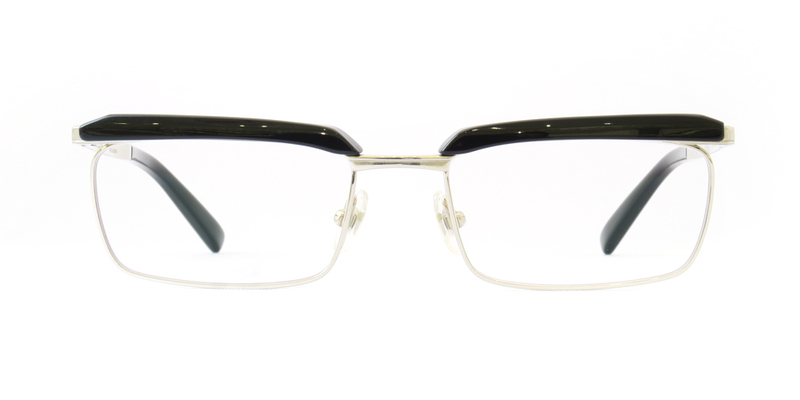 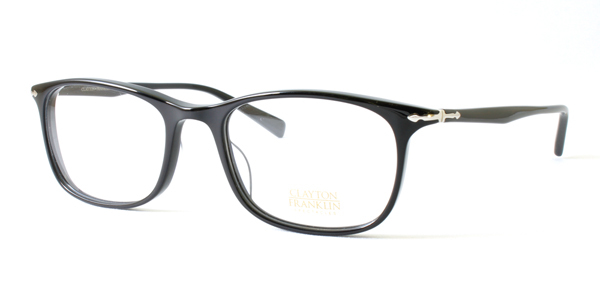 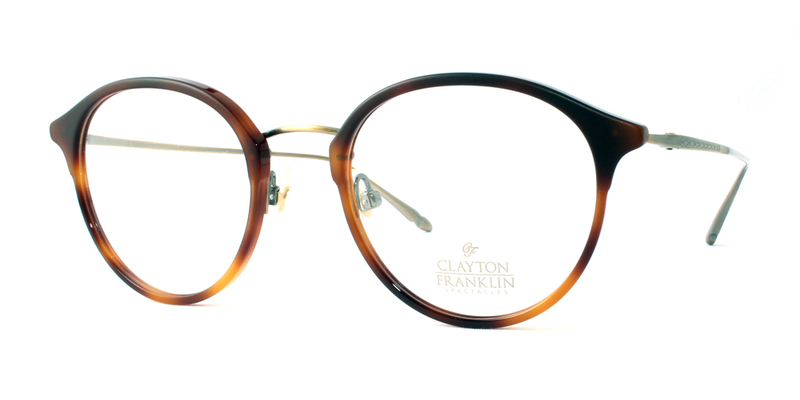 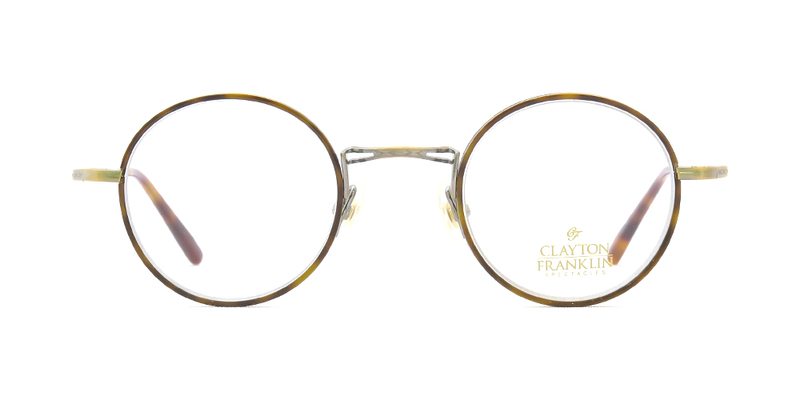 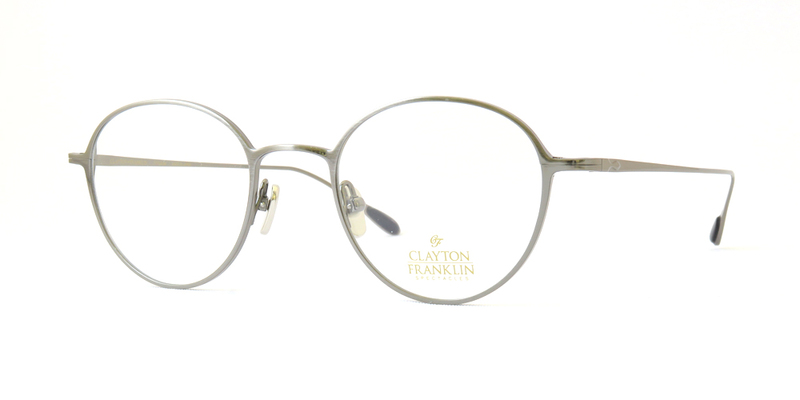 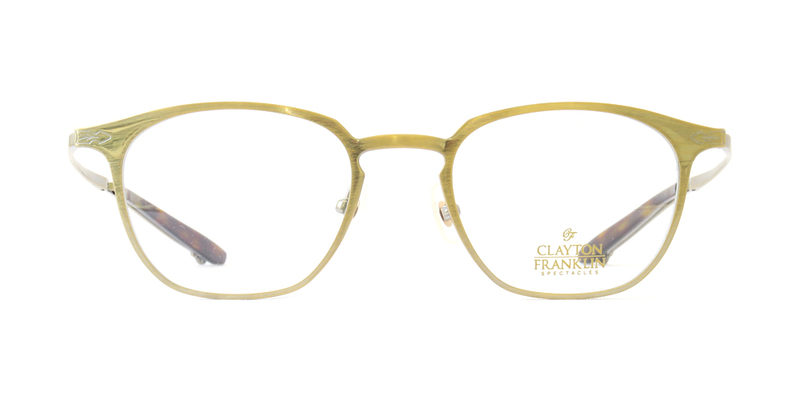 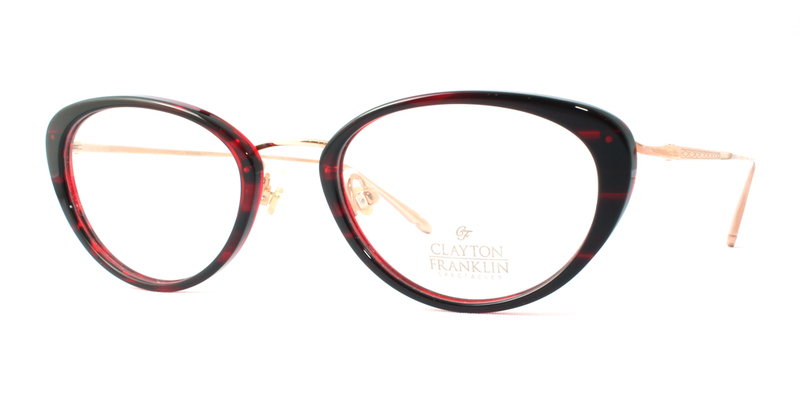 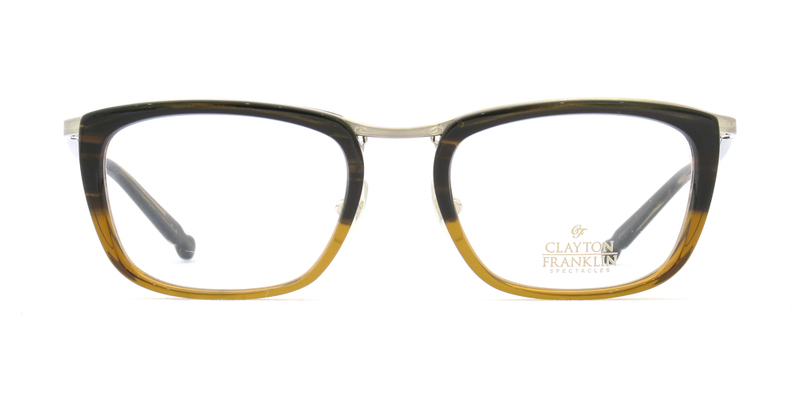 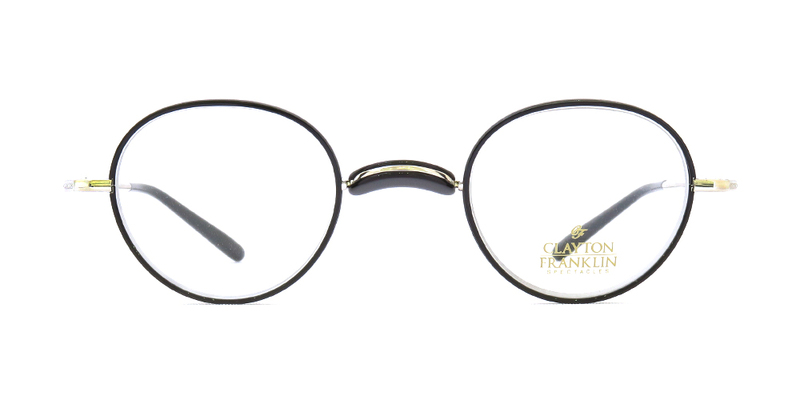 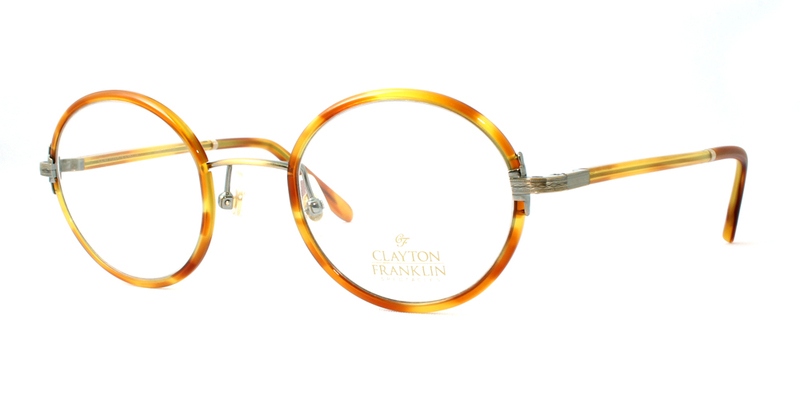 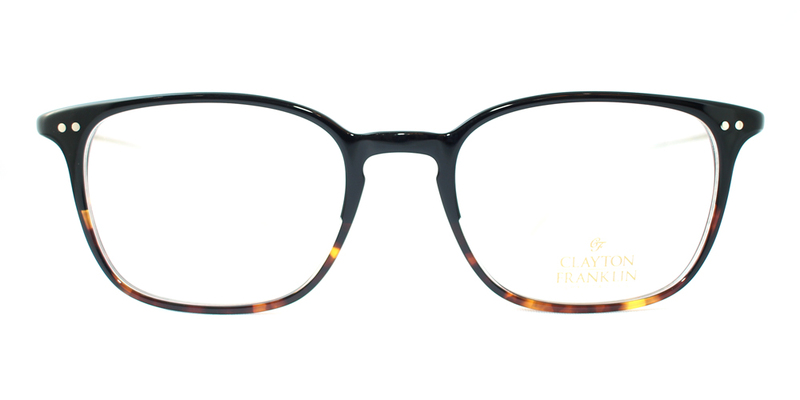 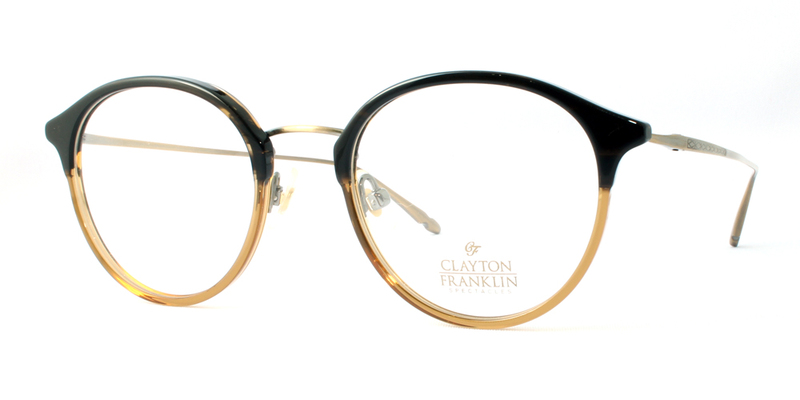 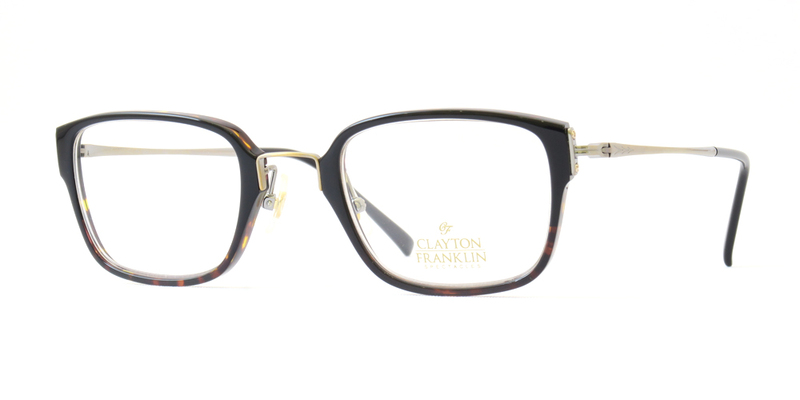 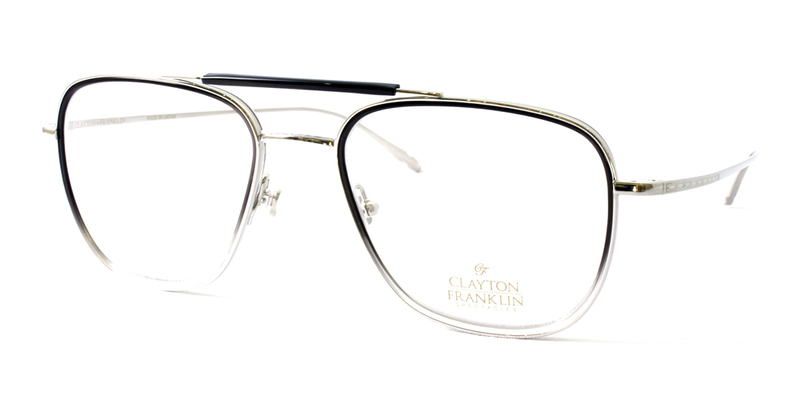 recommended spectacles for people with strong myopia and farsightedness.